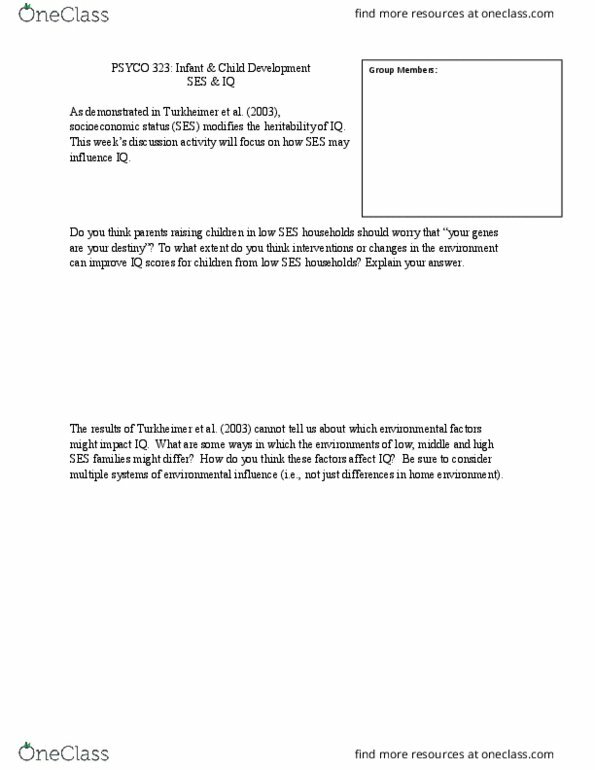 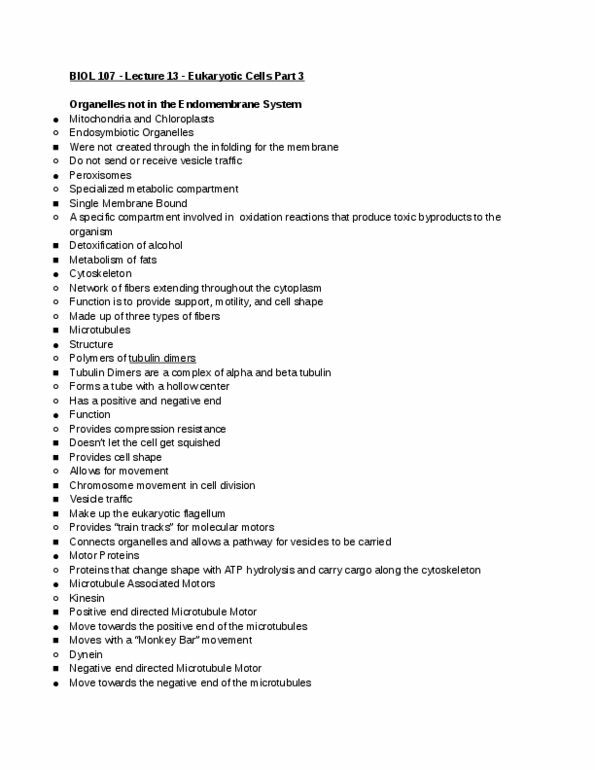 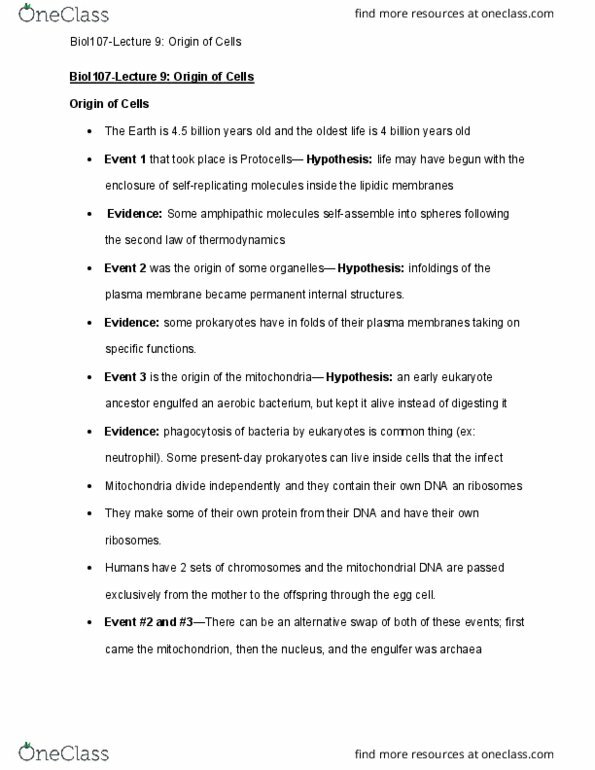 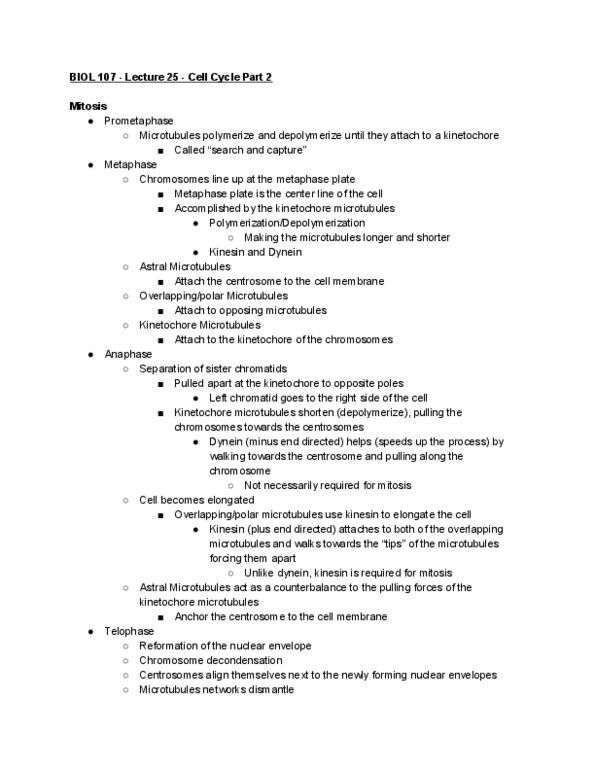 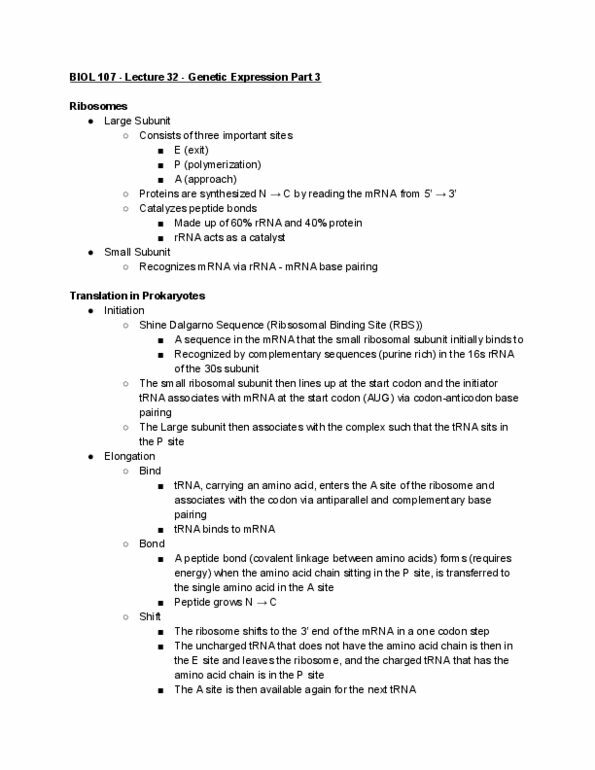 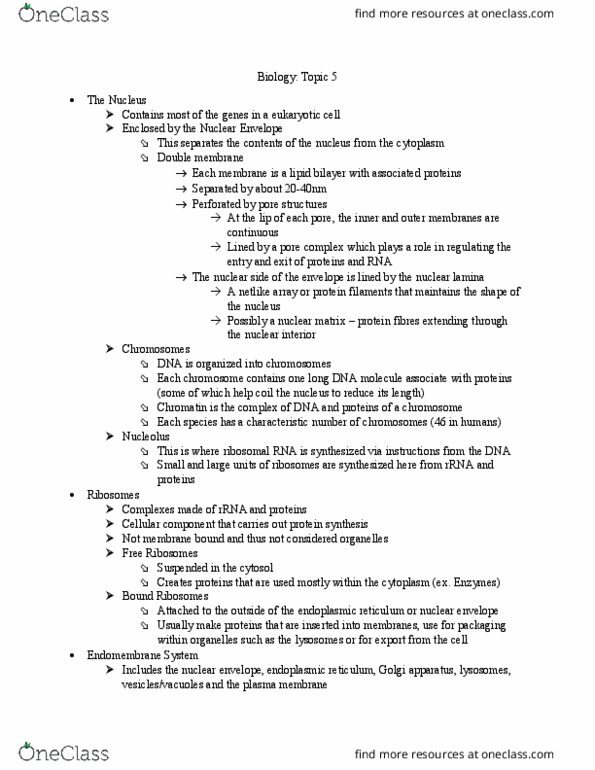 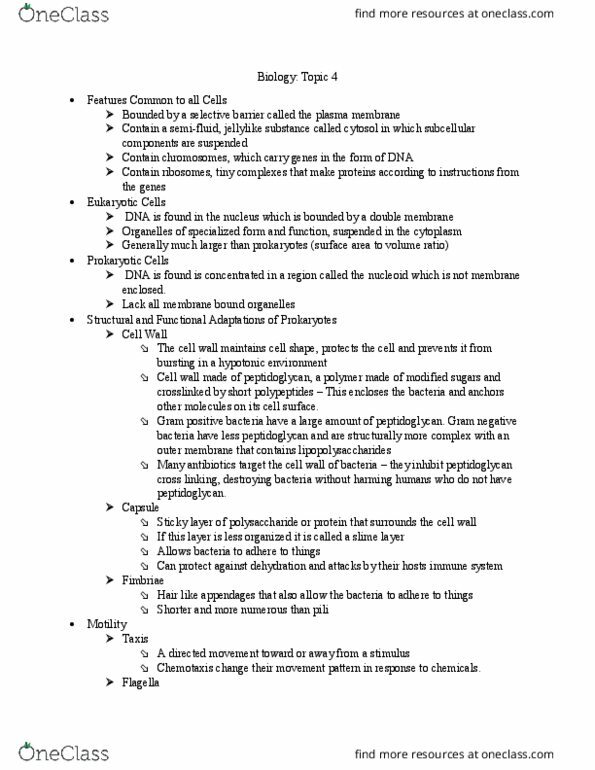 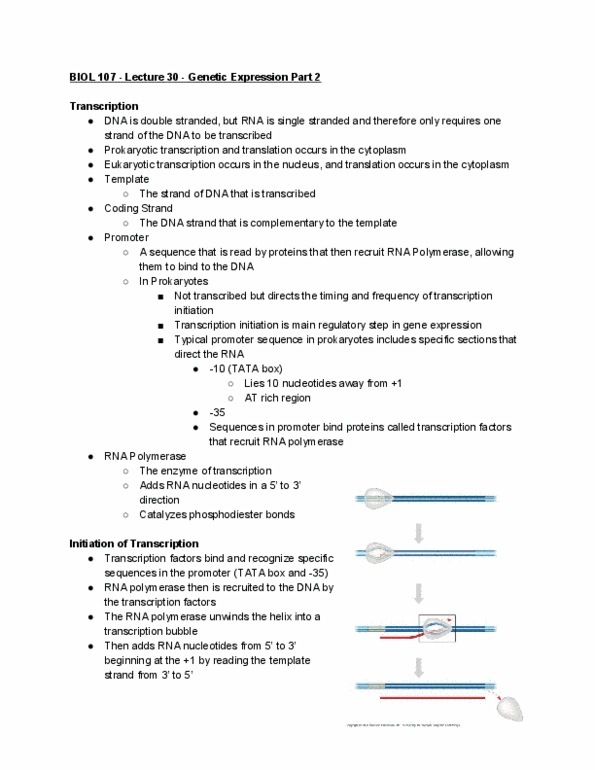 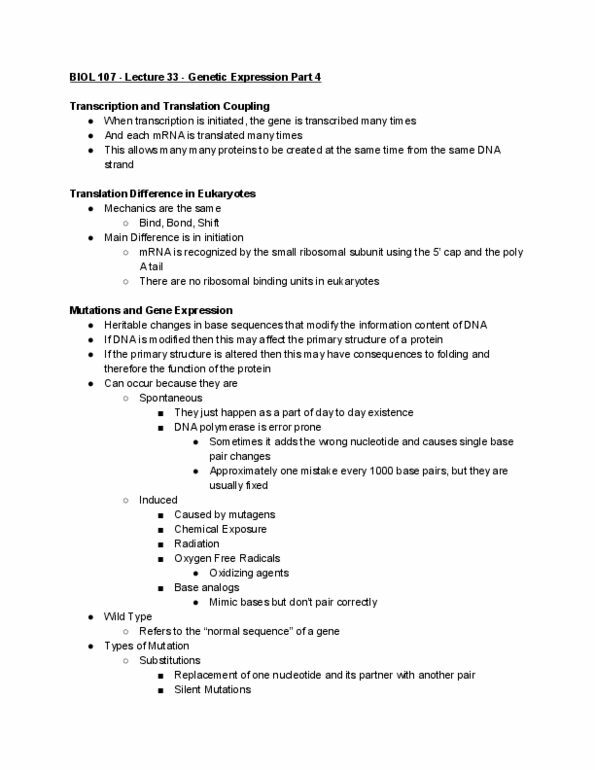 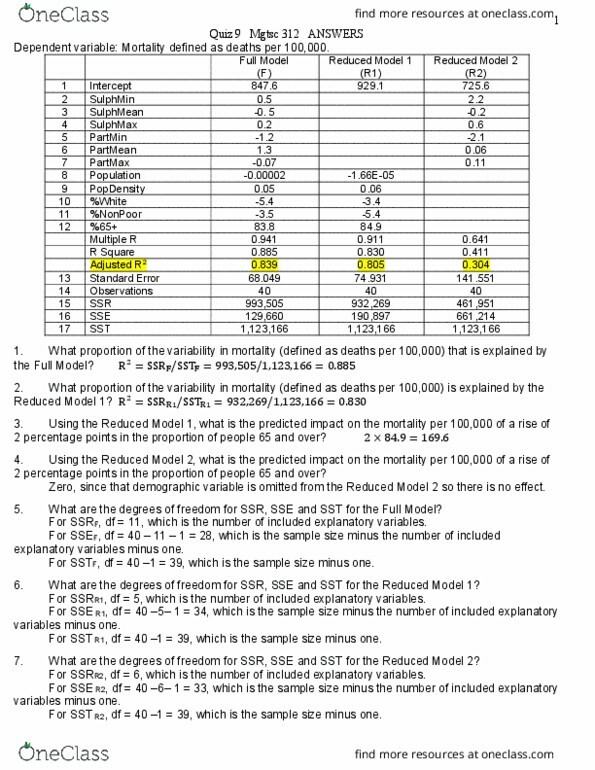 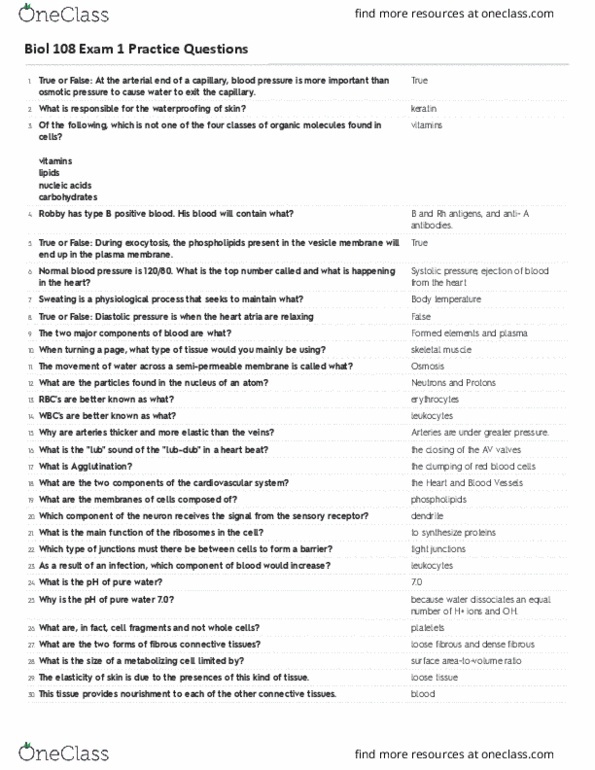 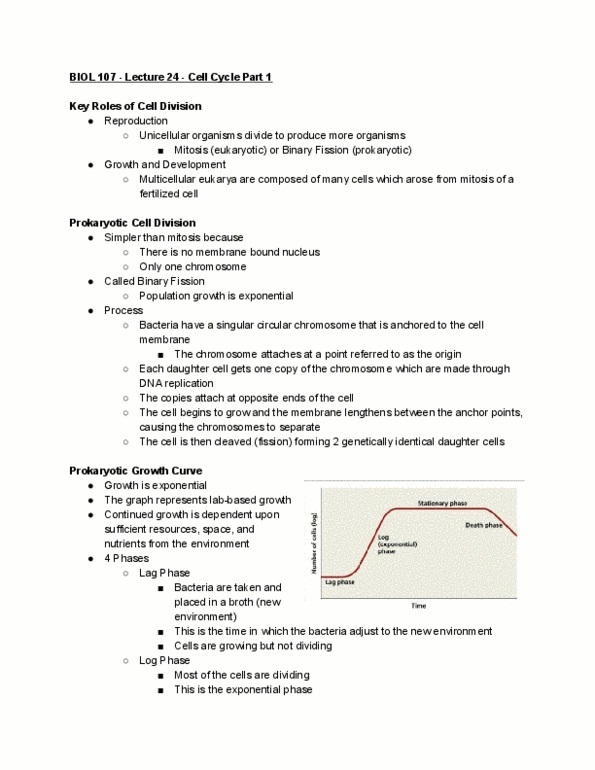 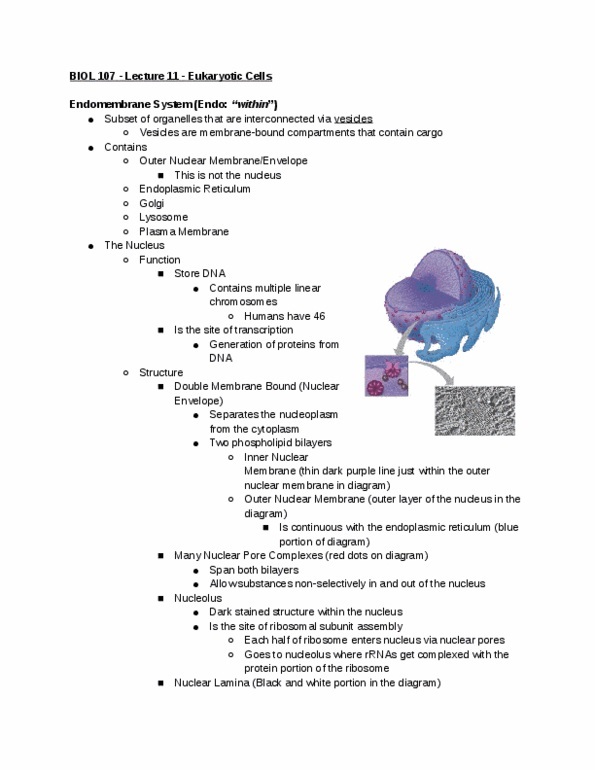 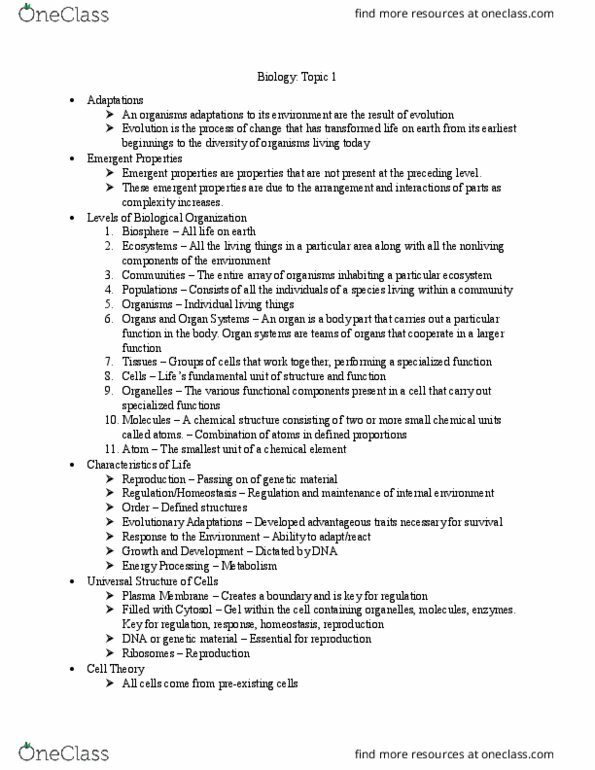 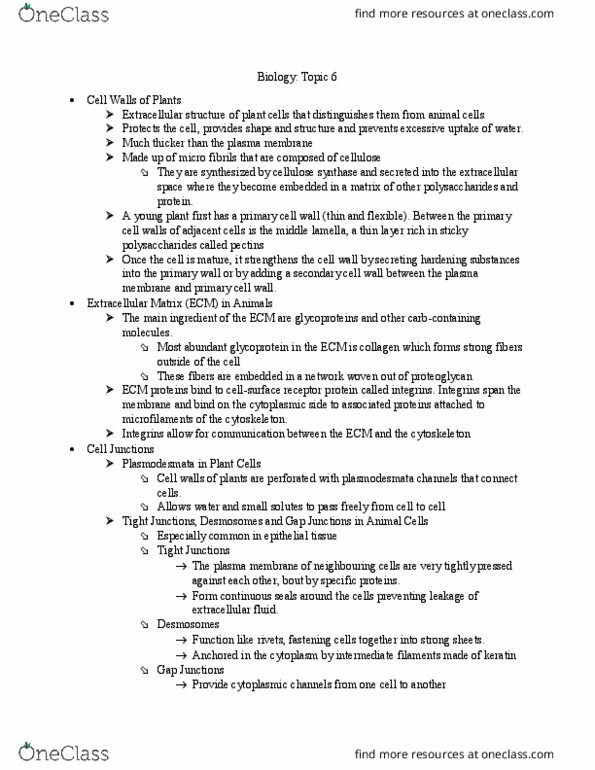 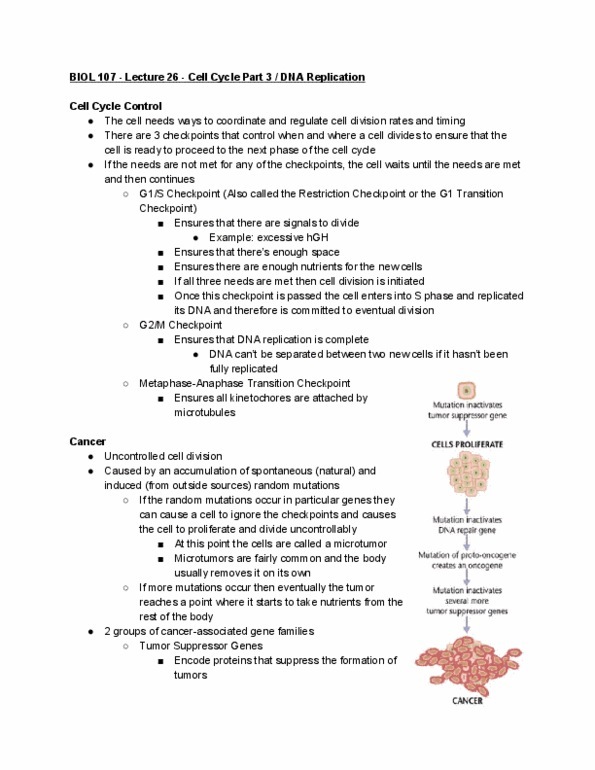 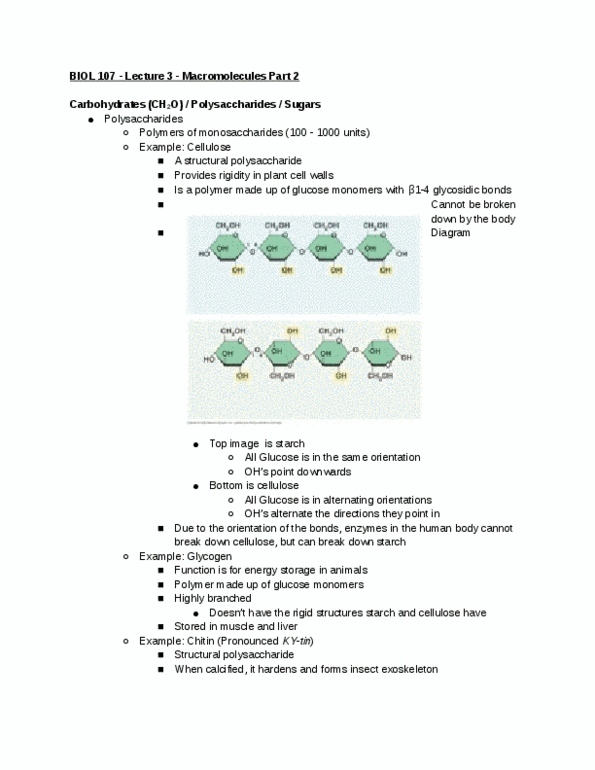 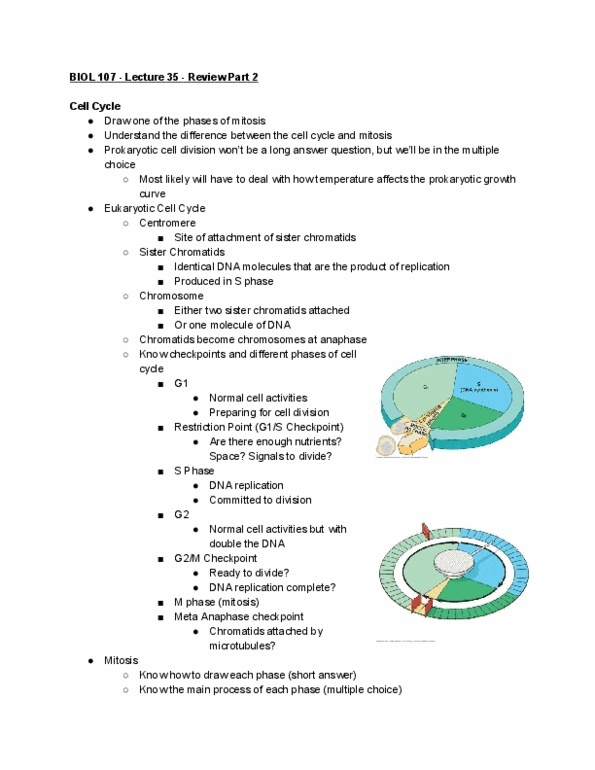 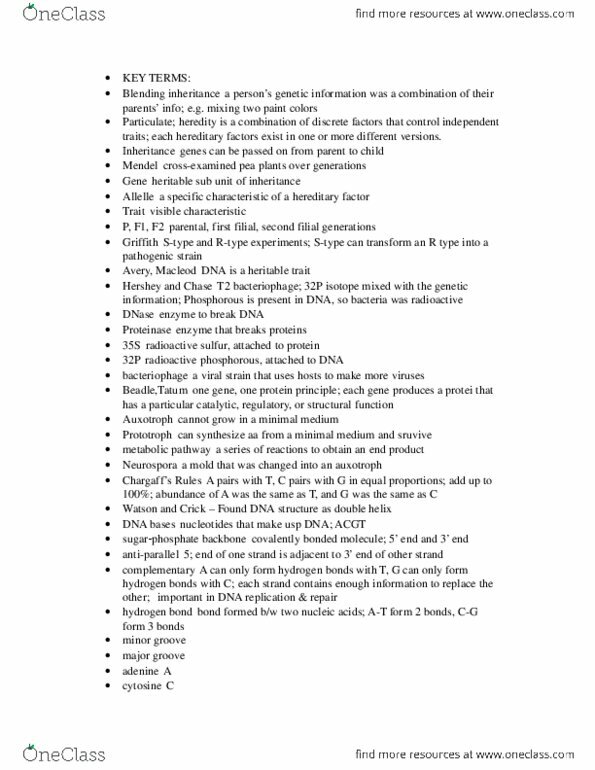 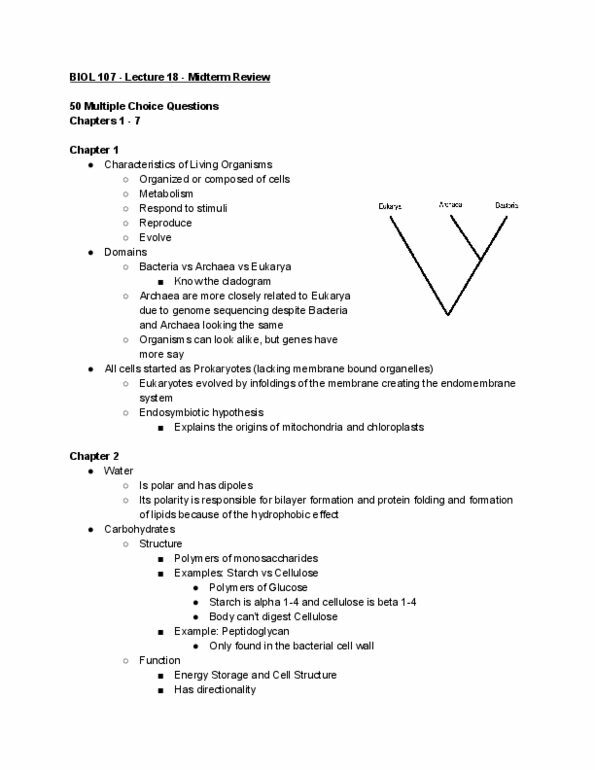 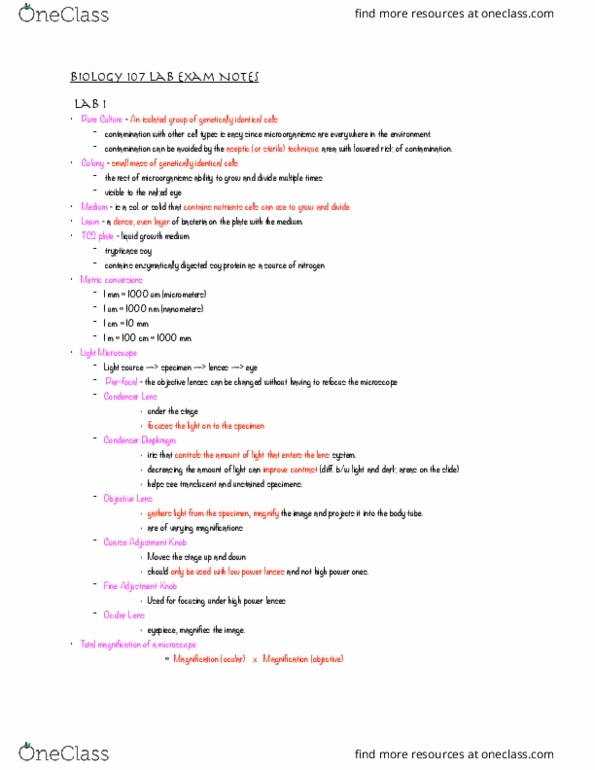 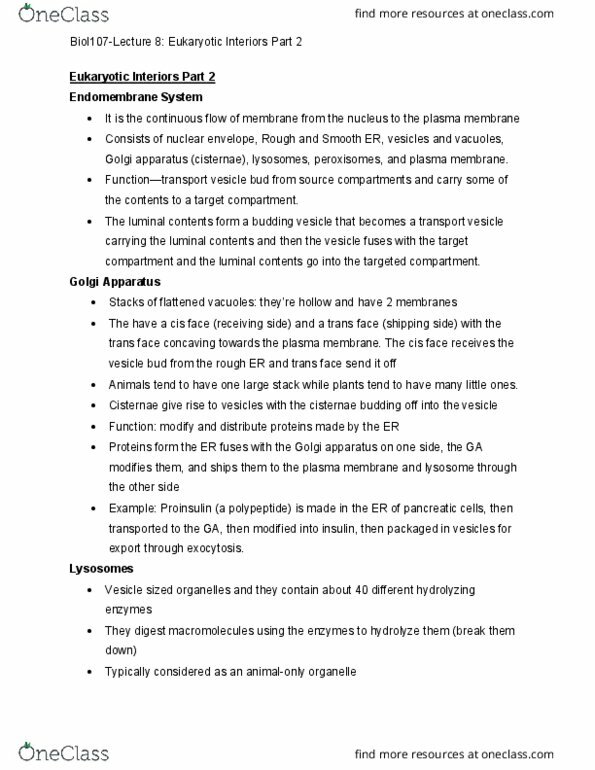 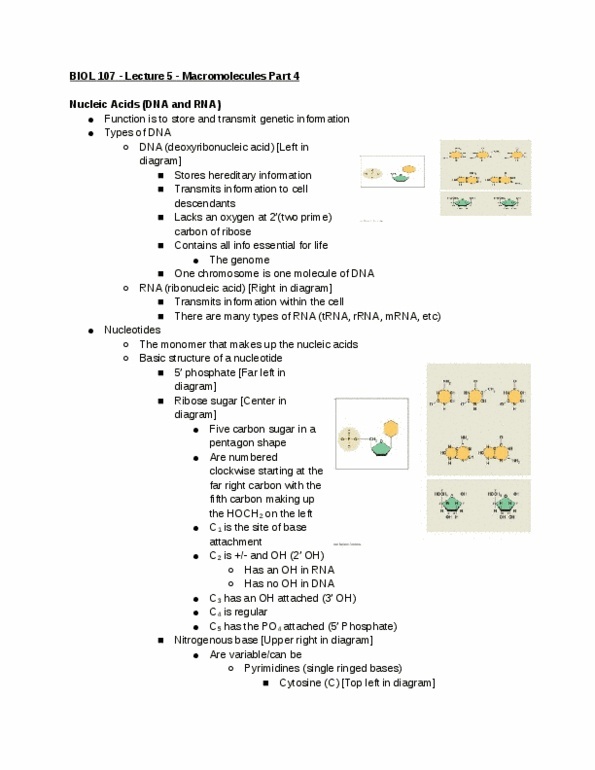 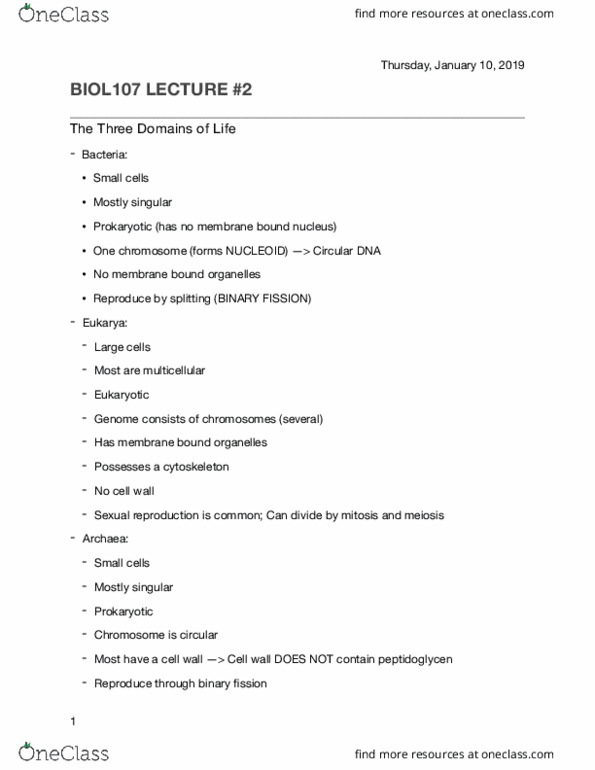 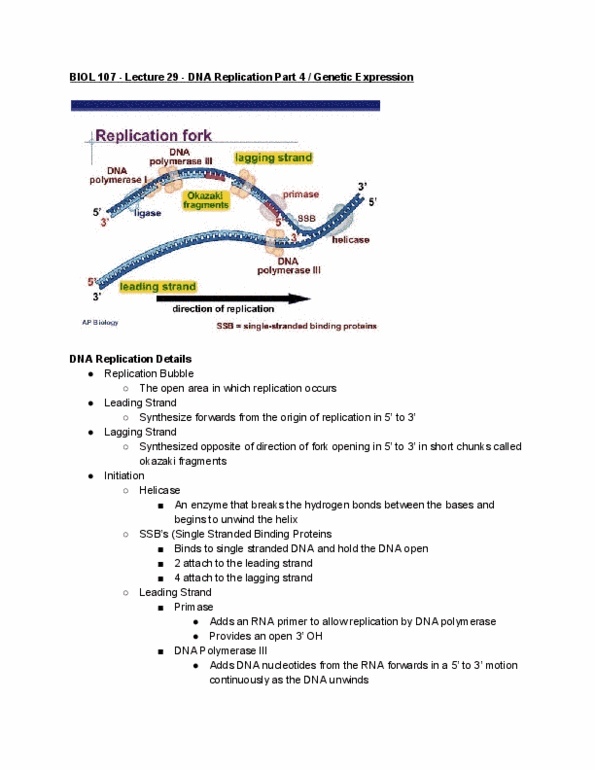 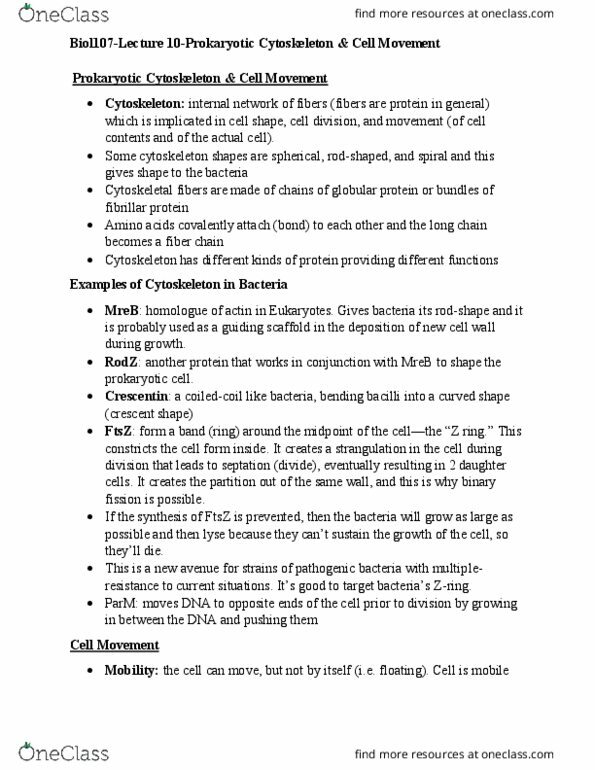 [BIOL107] - Final Exam Guide - Ultimate 345 pages long Study Guide! 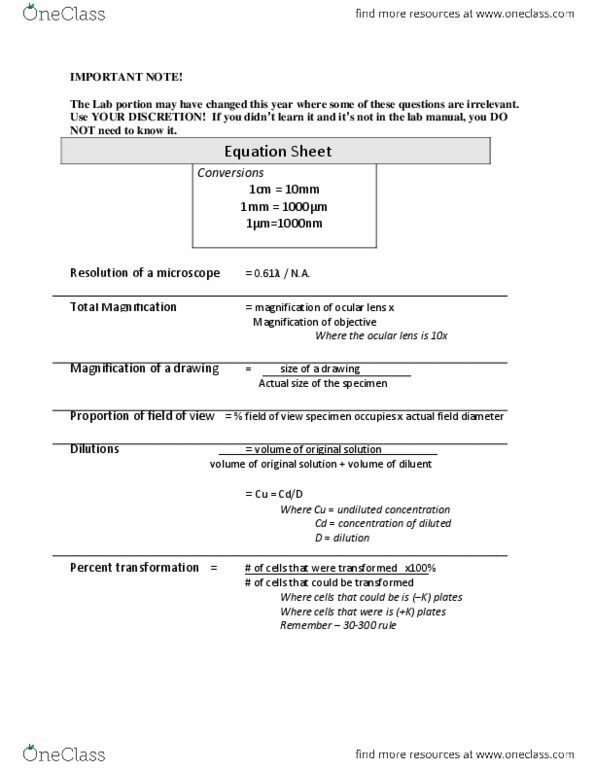 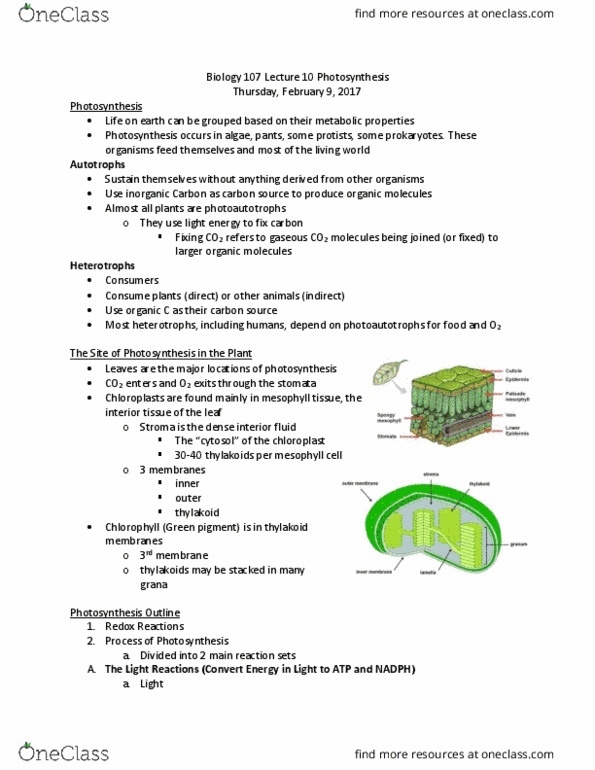 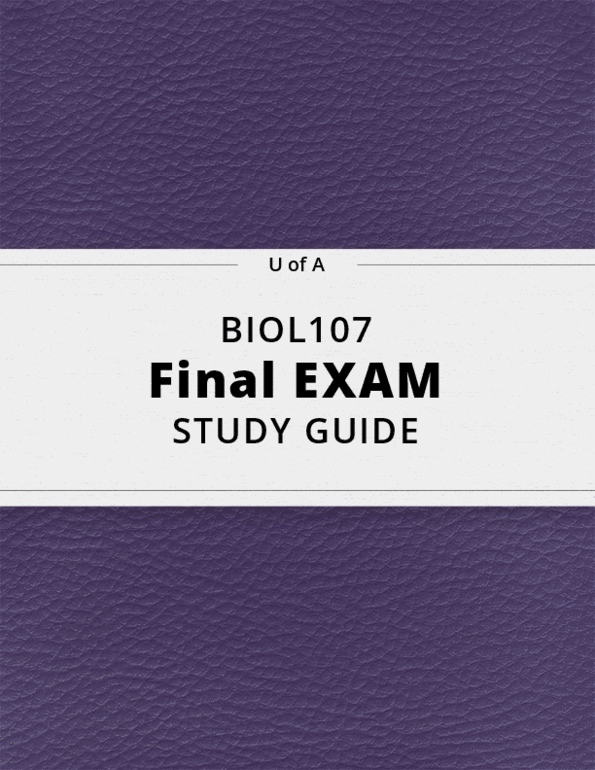 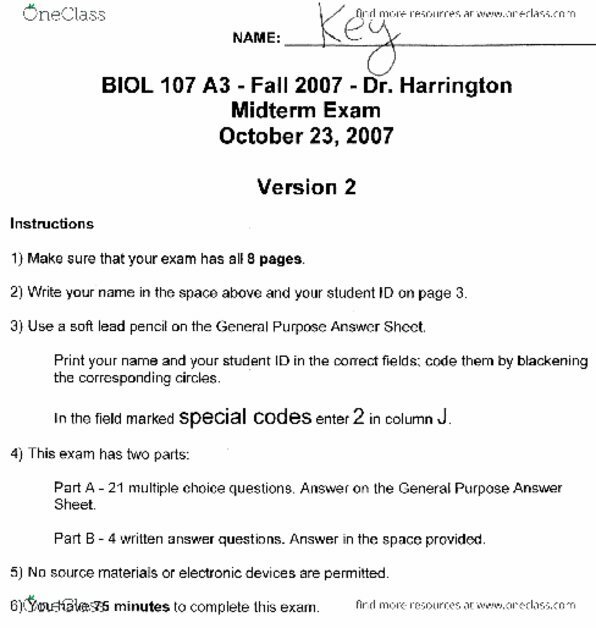 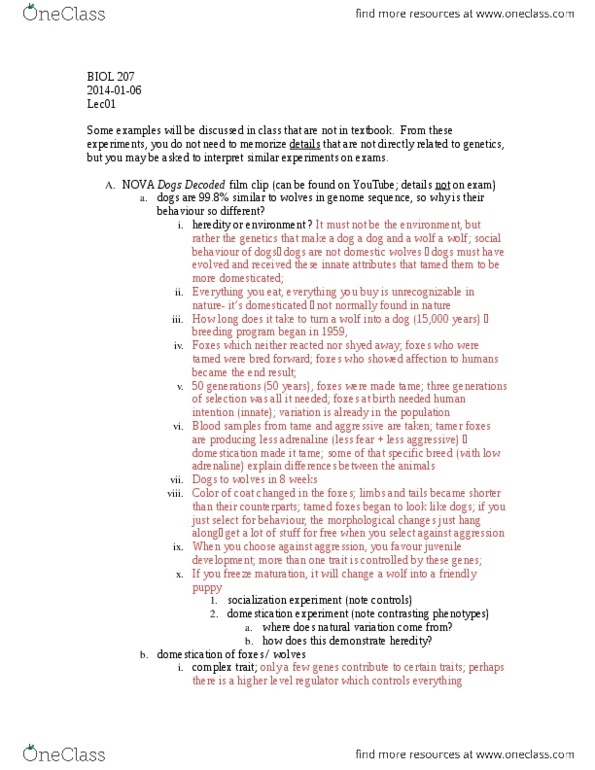 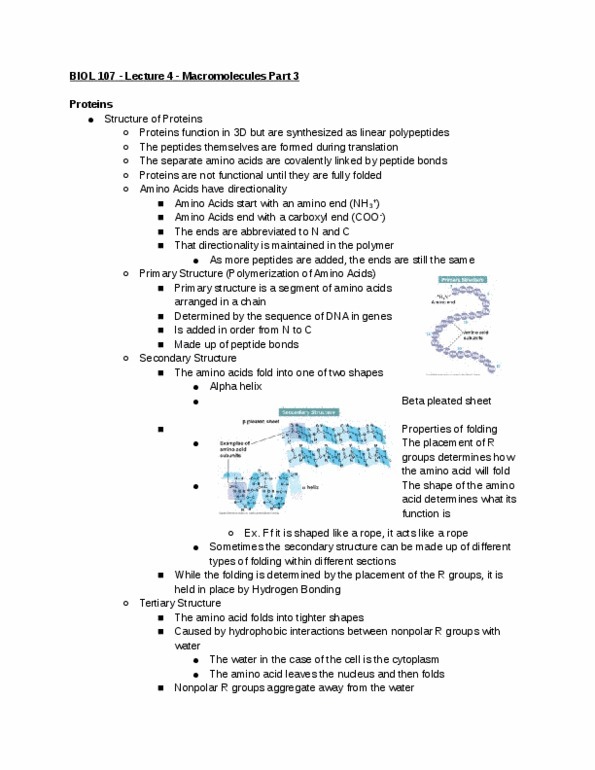 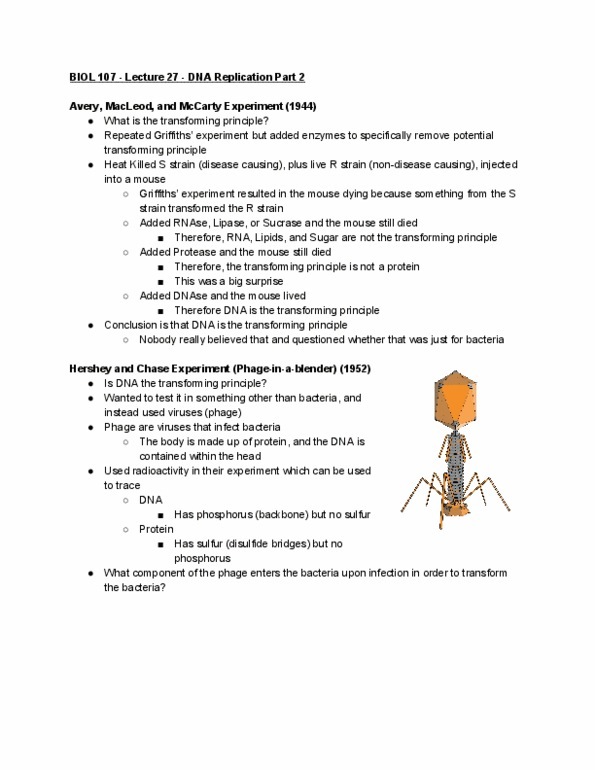 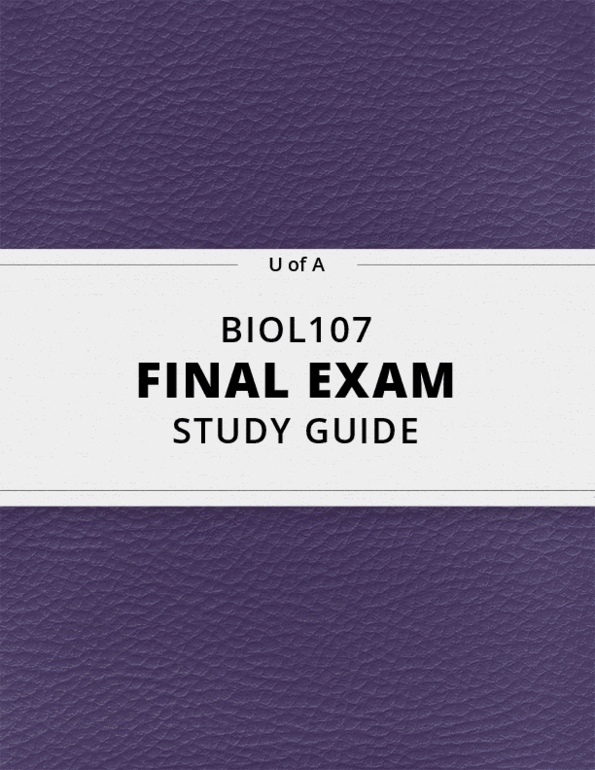 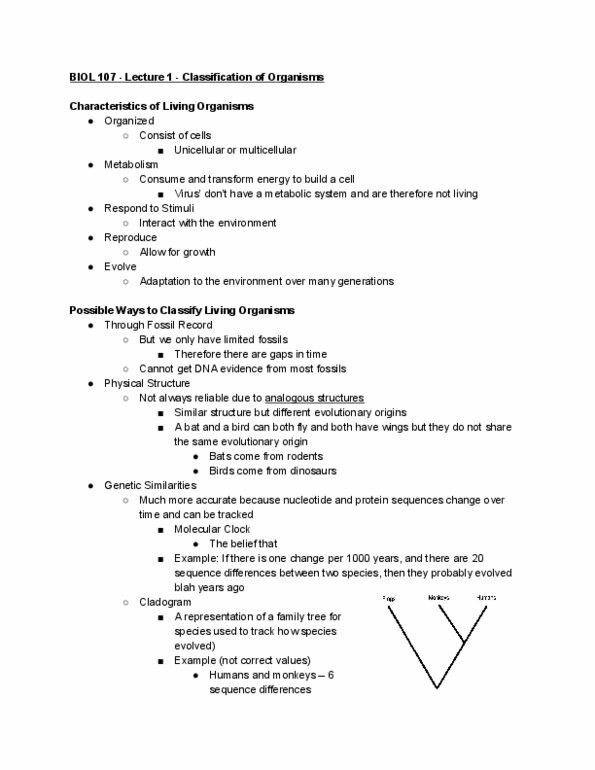 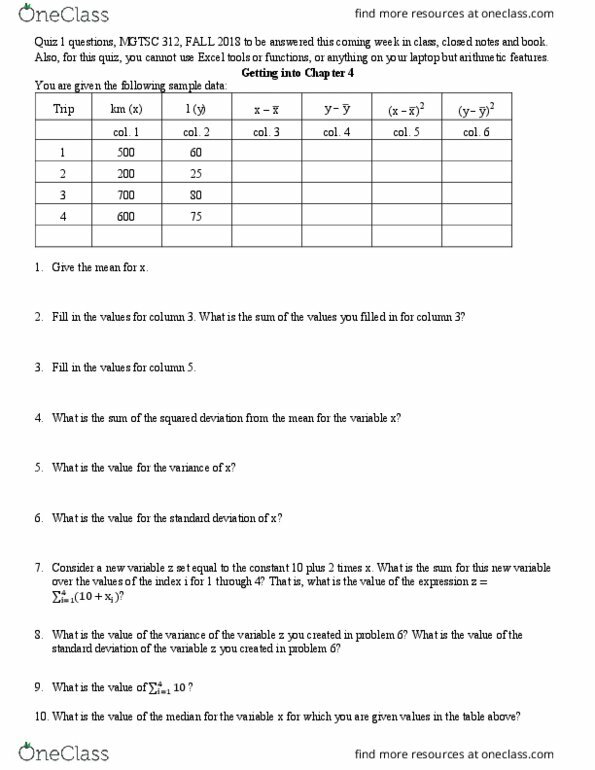 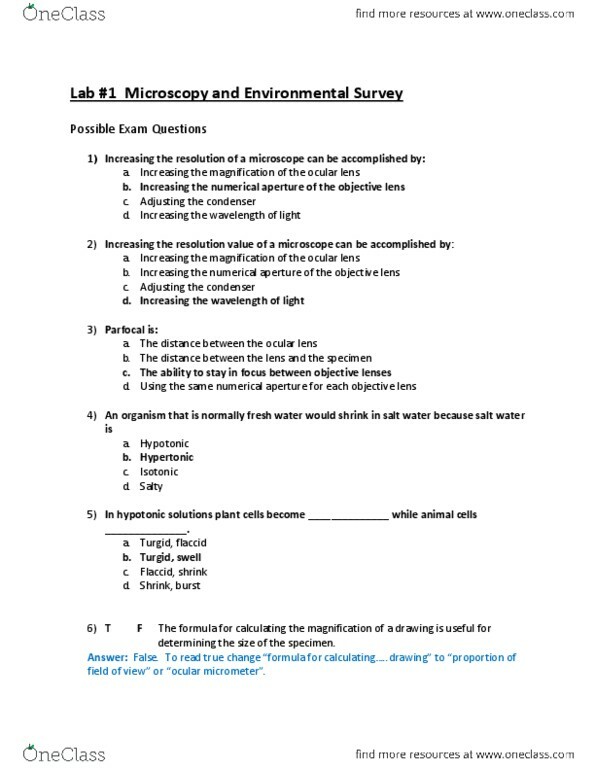 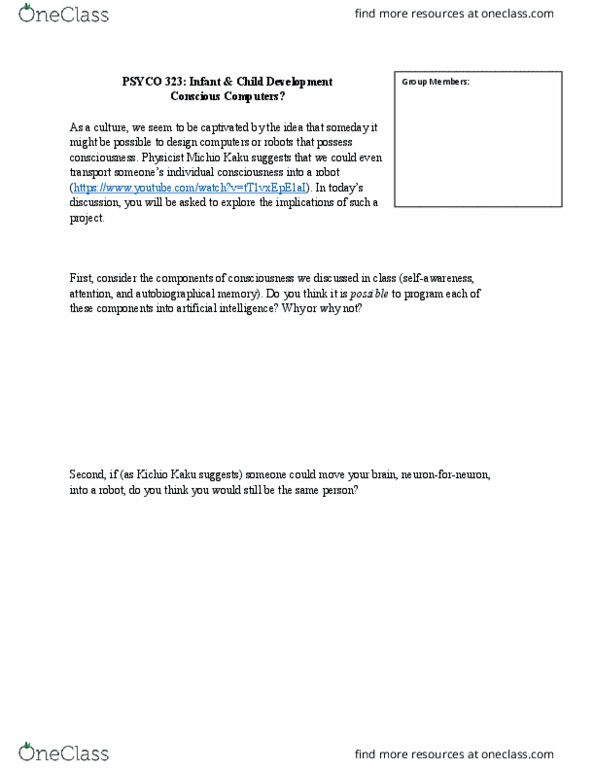 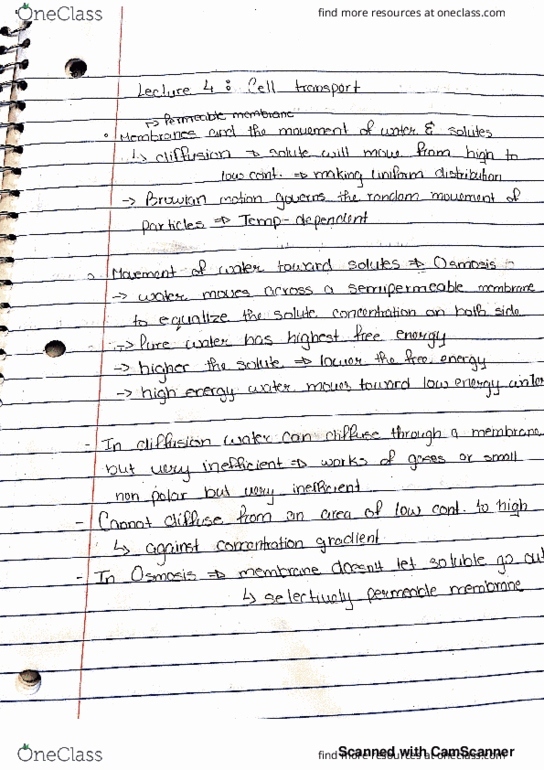 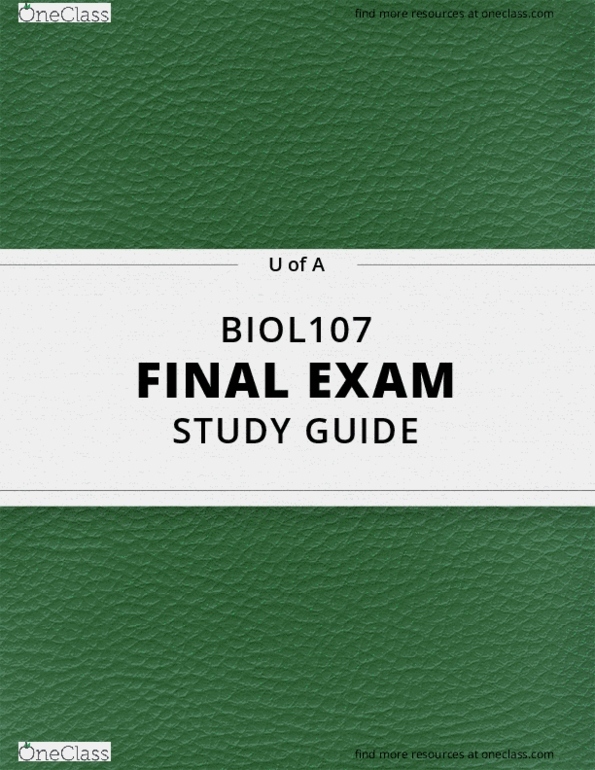 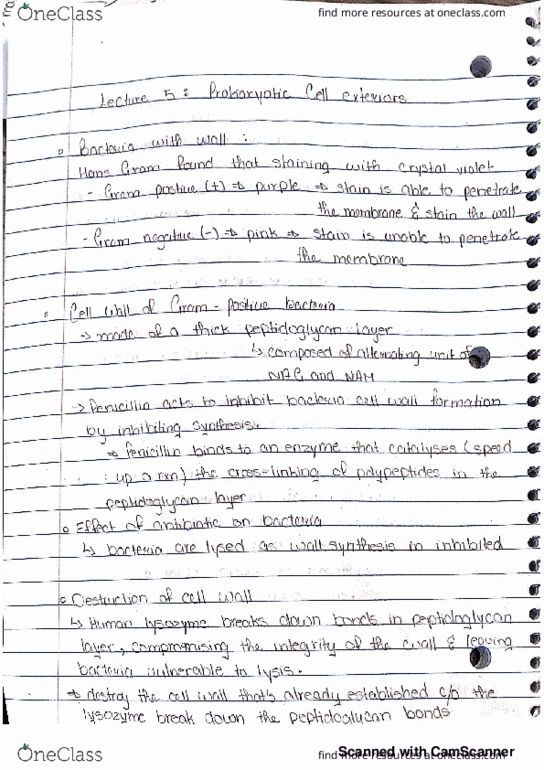 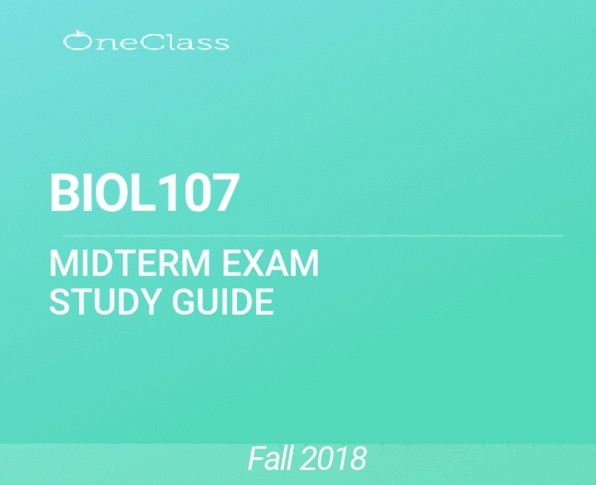 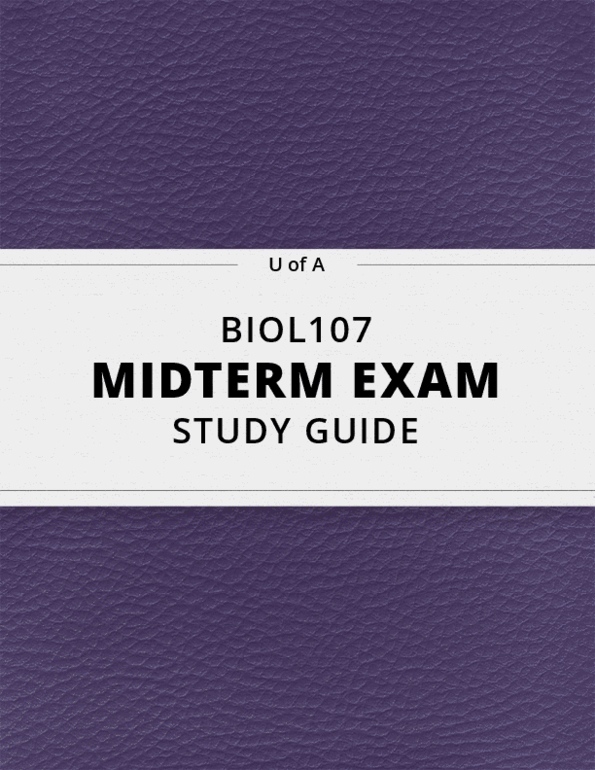 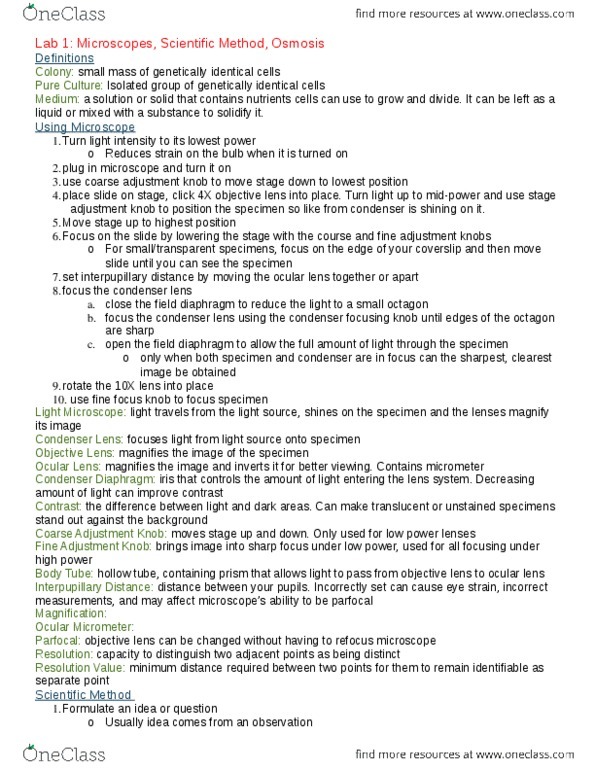 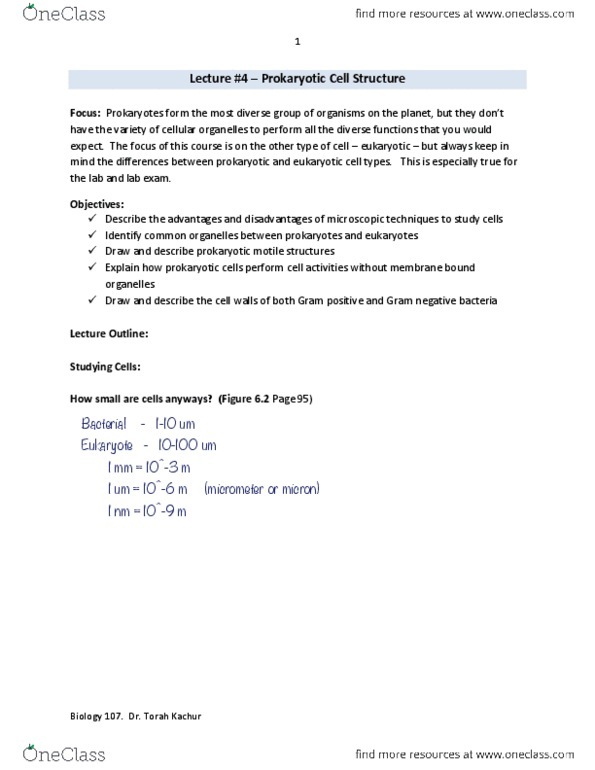 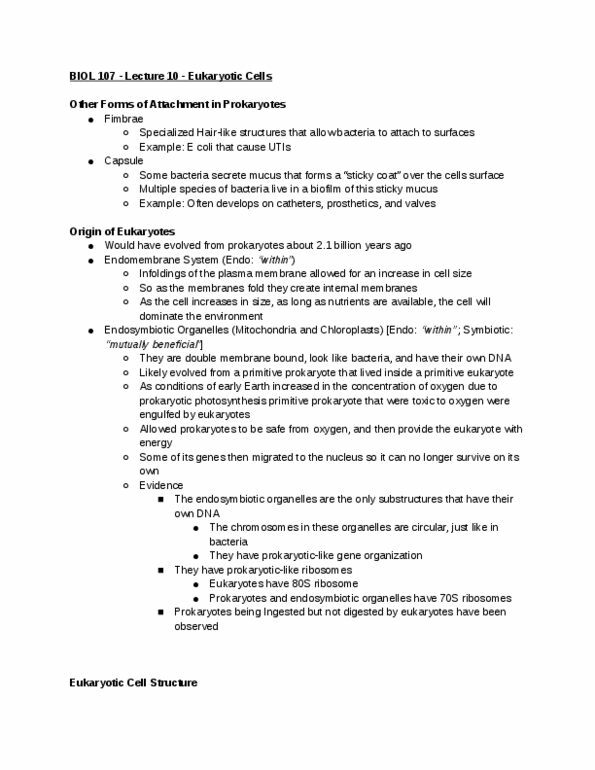 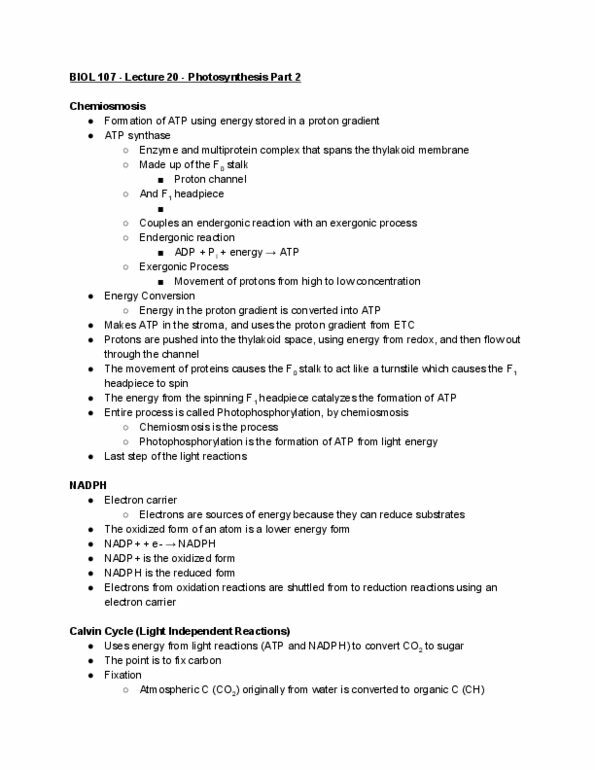 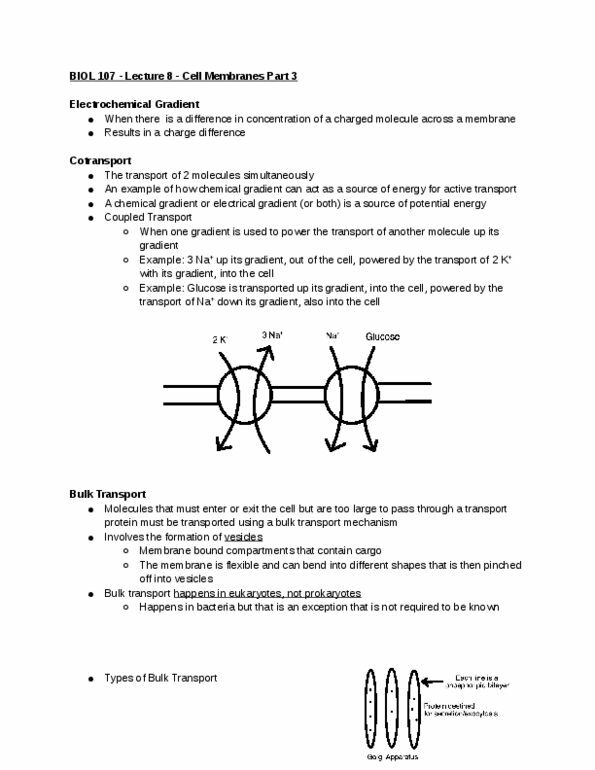 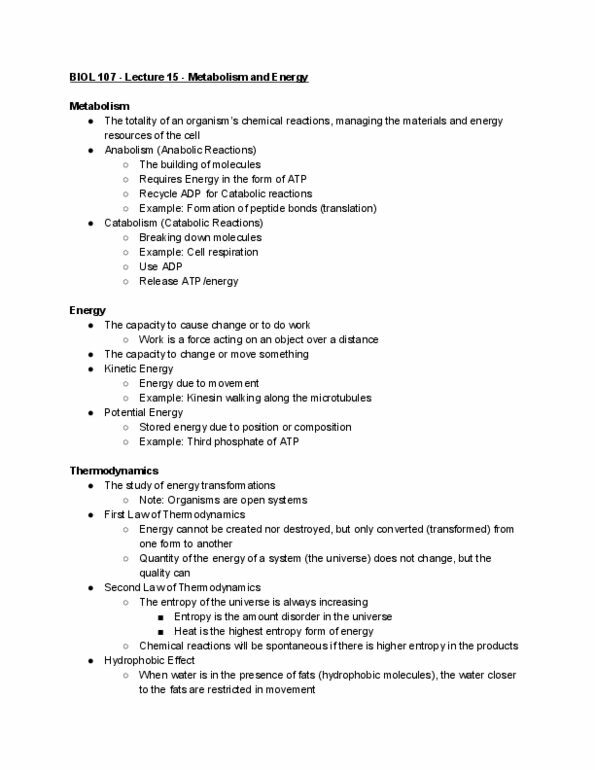 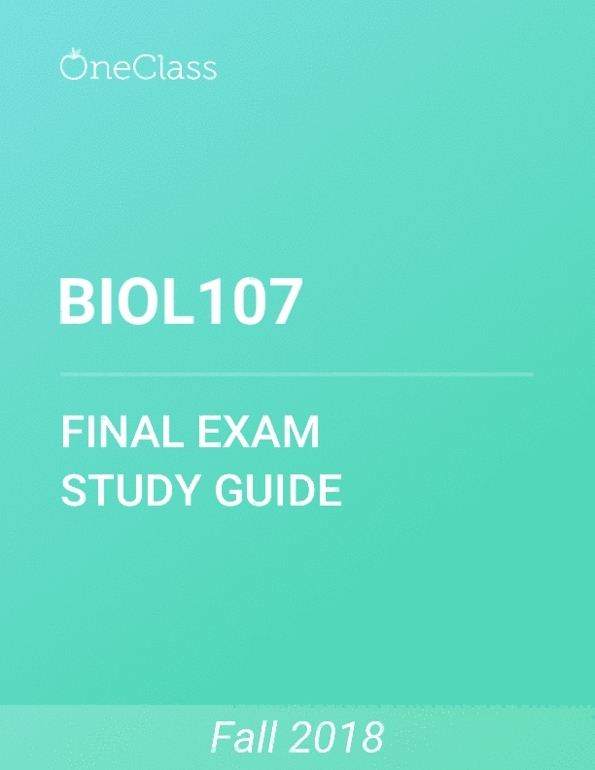 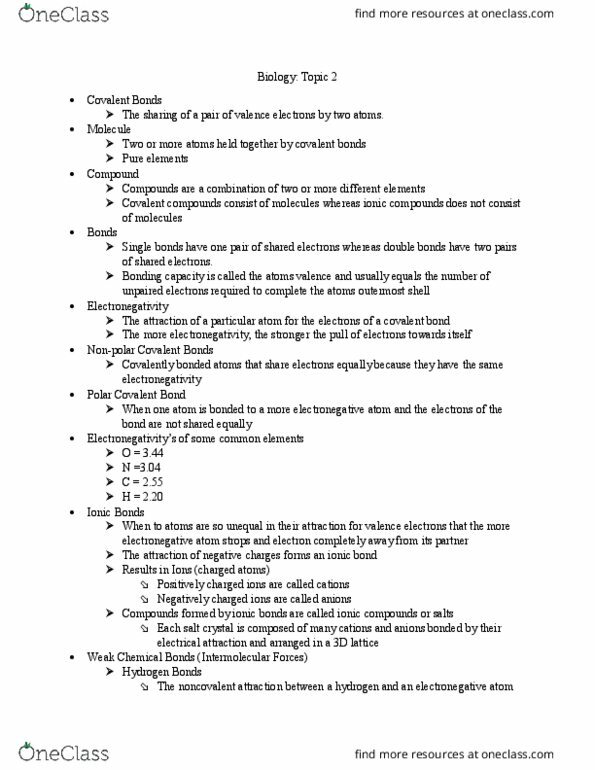 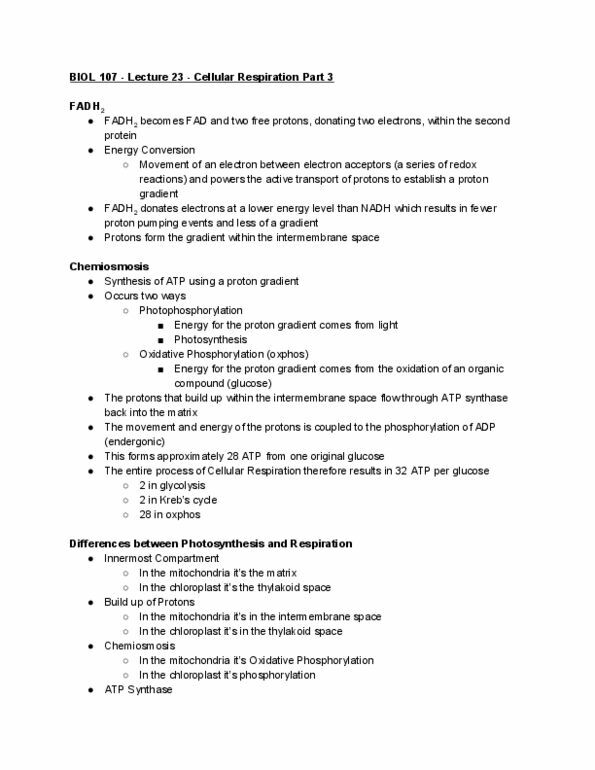 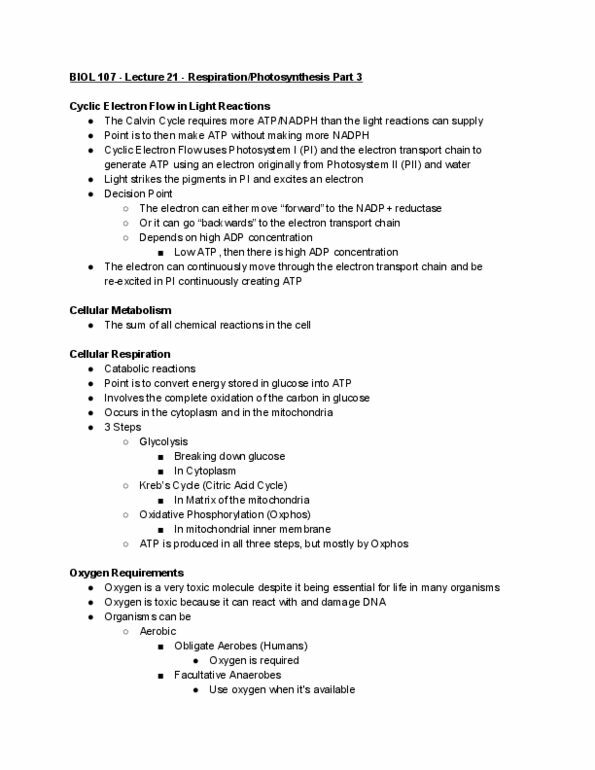 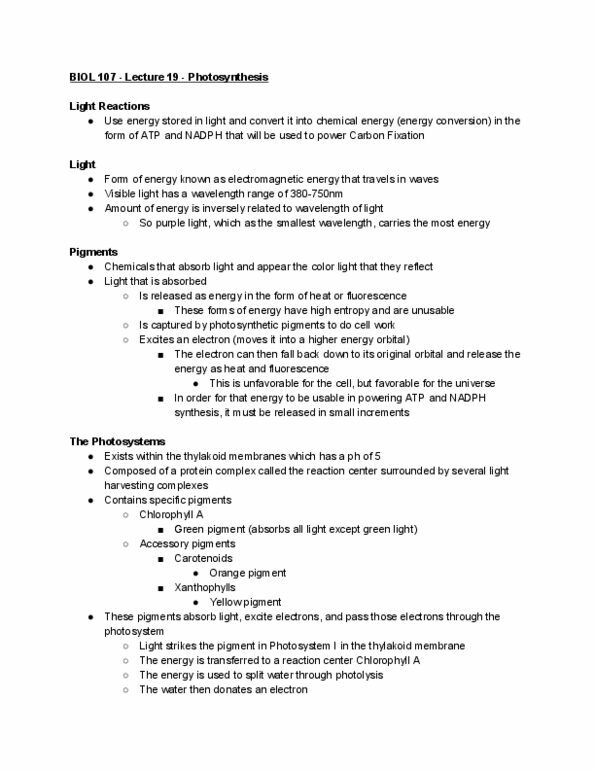 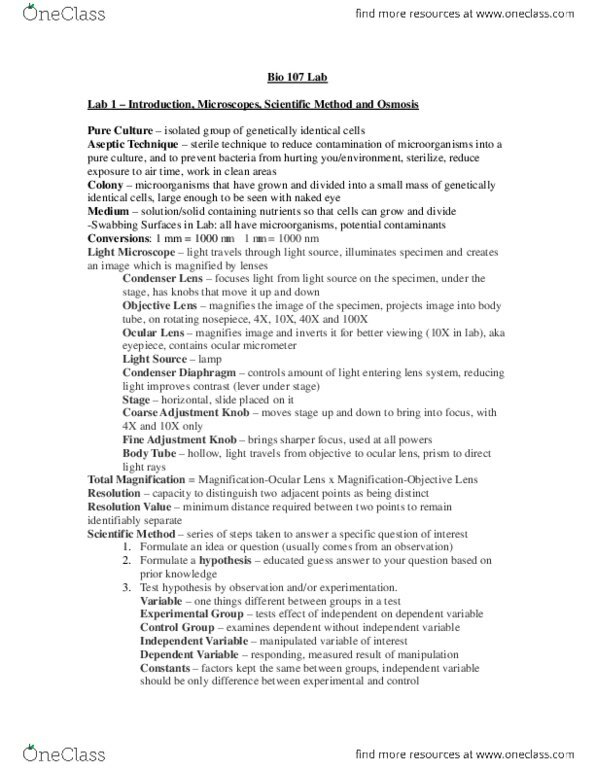 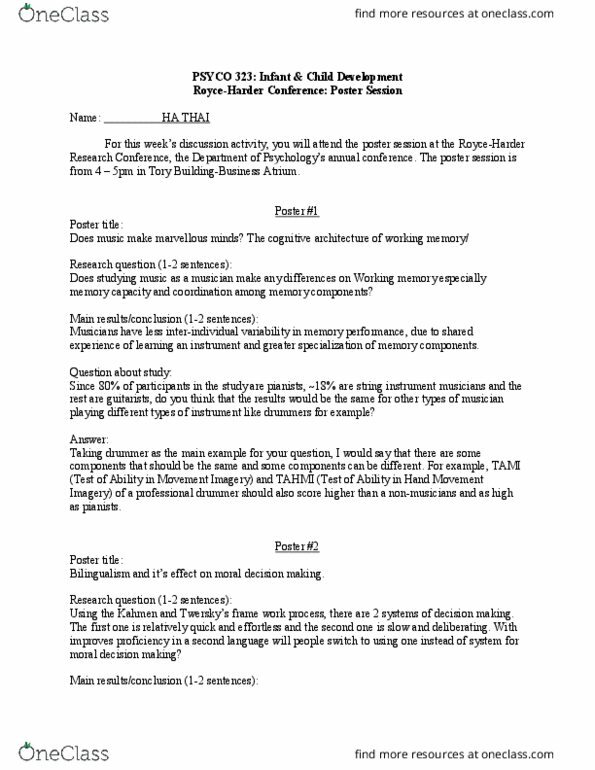 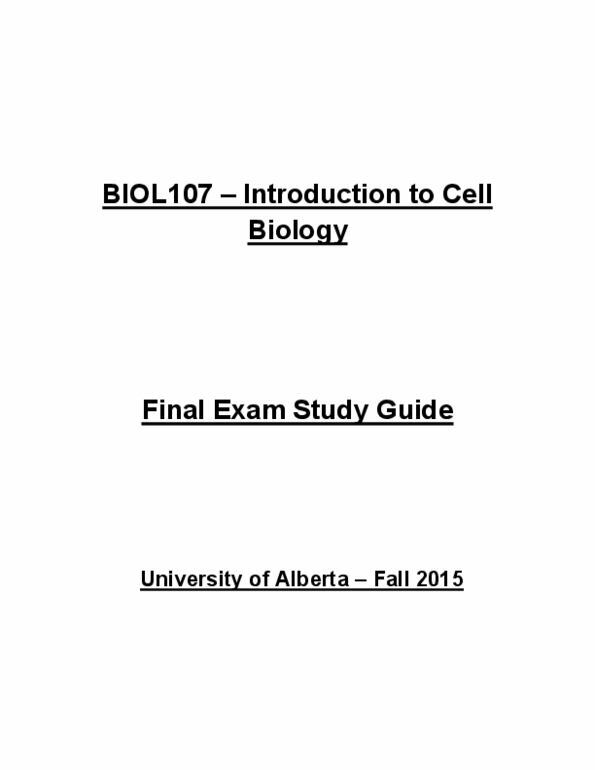 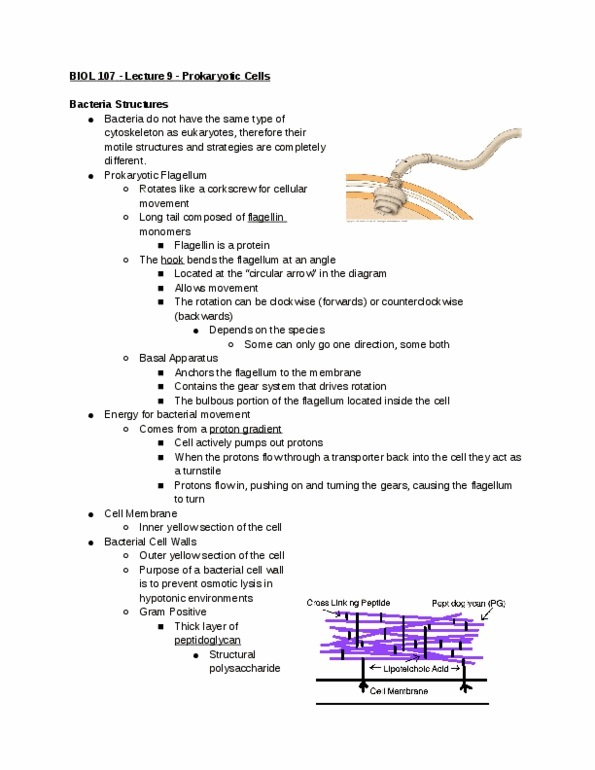 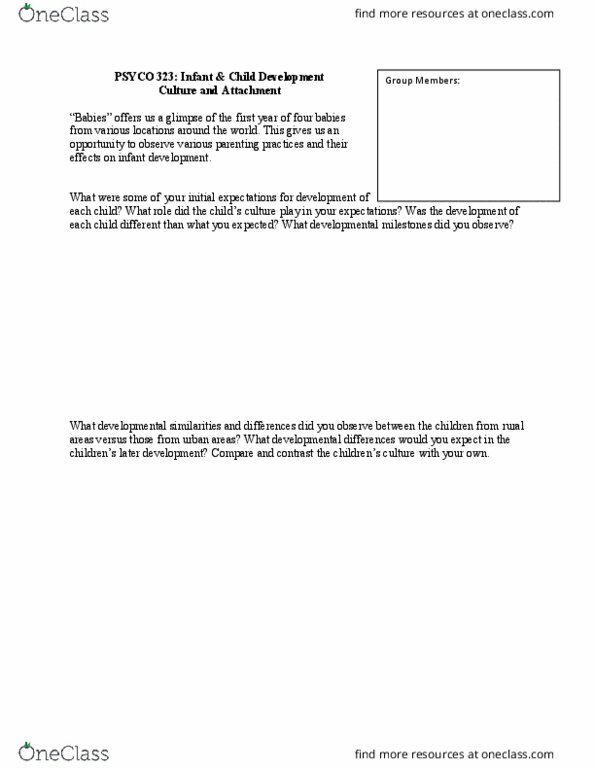 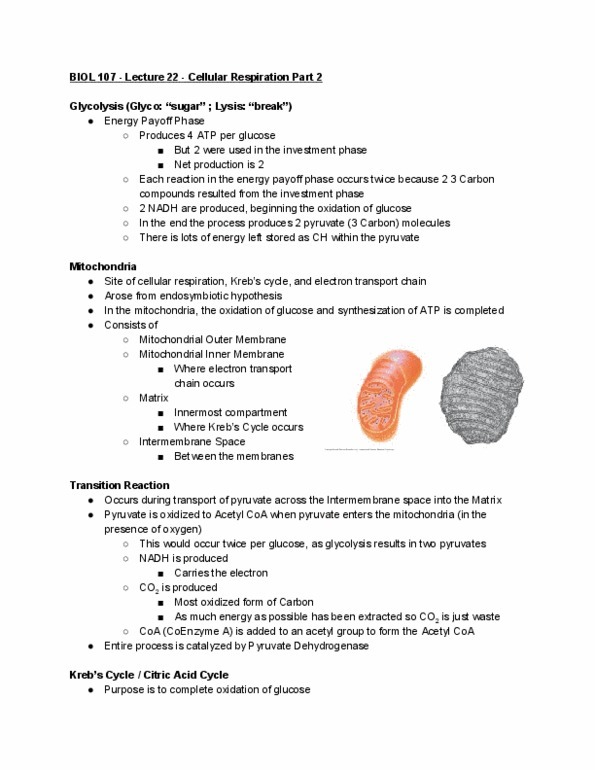 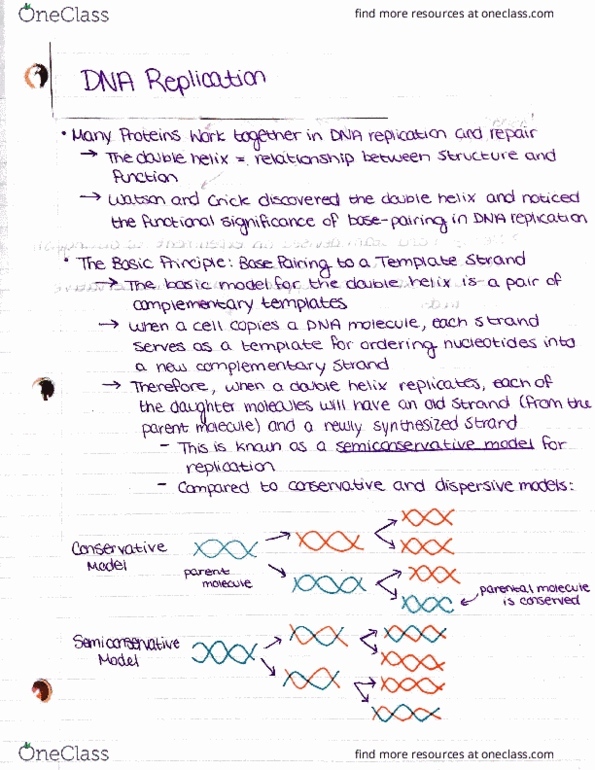 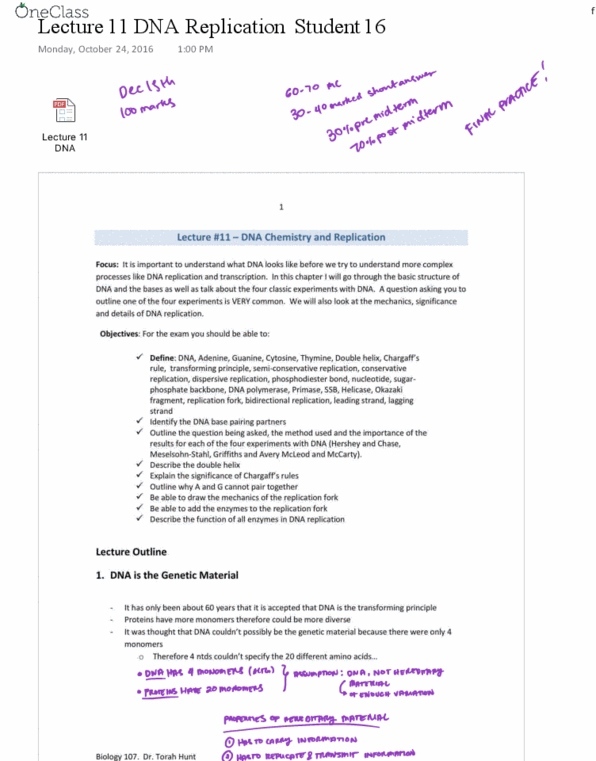 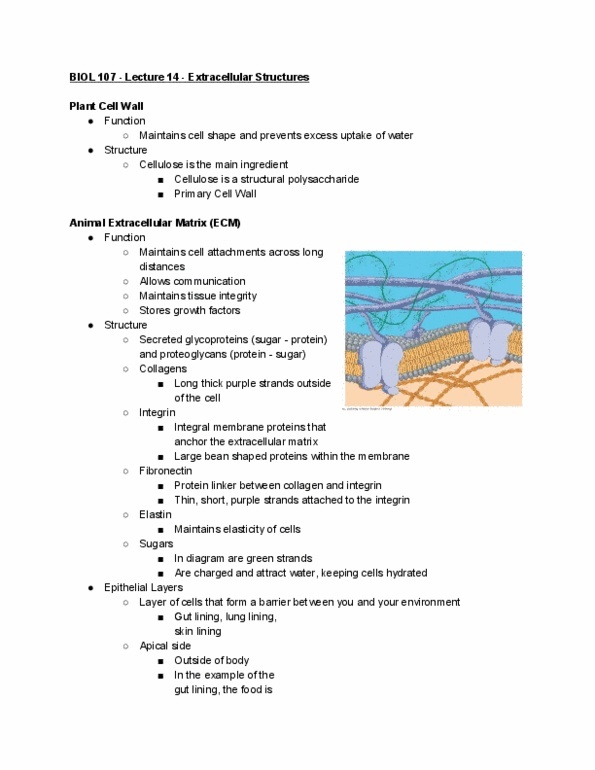 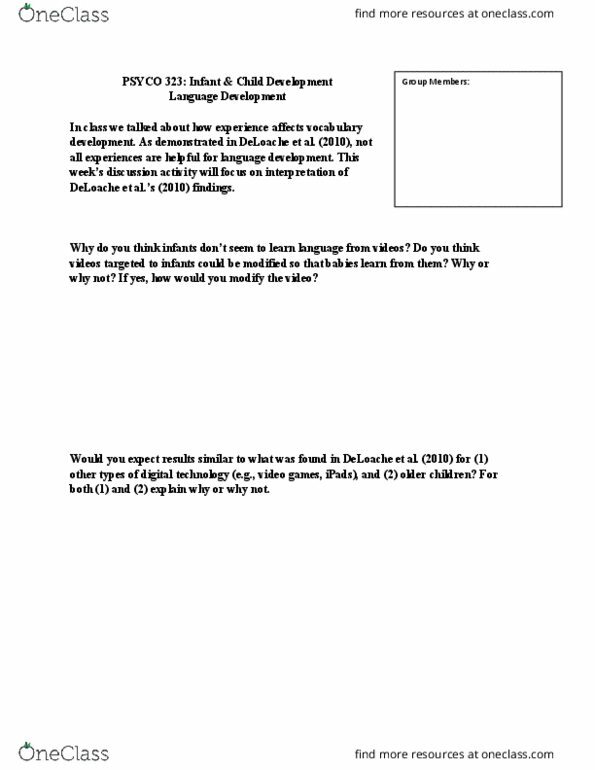 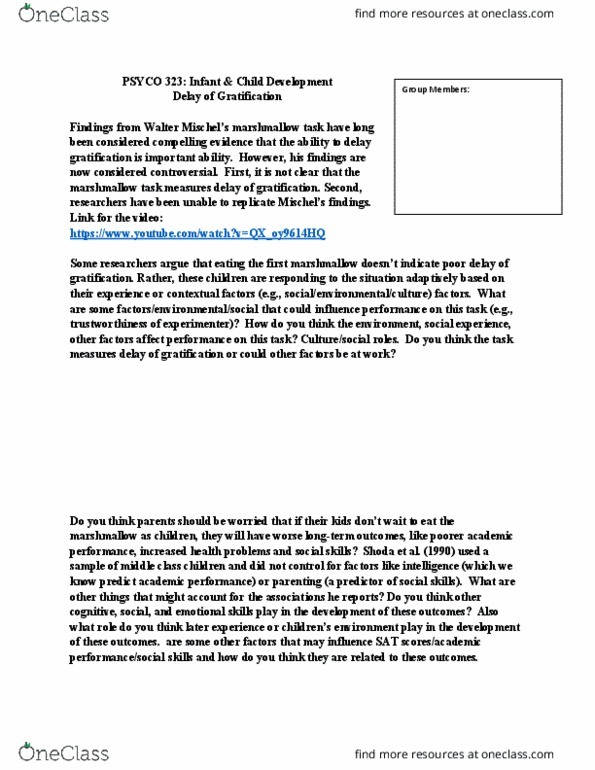 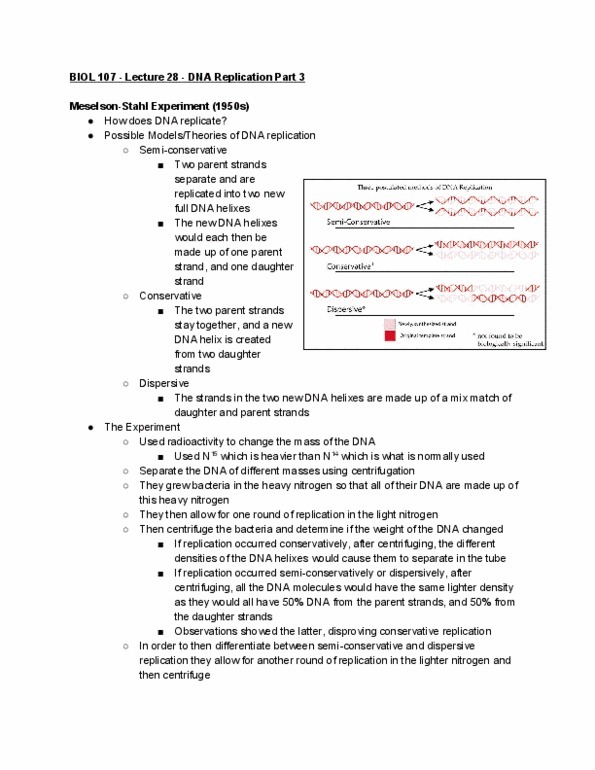 [BIOL107] - Final Exam Guide - Ultimate 90 pages long Study Guide! 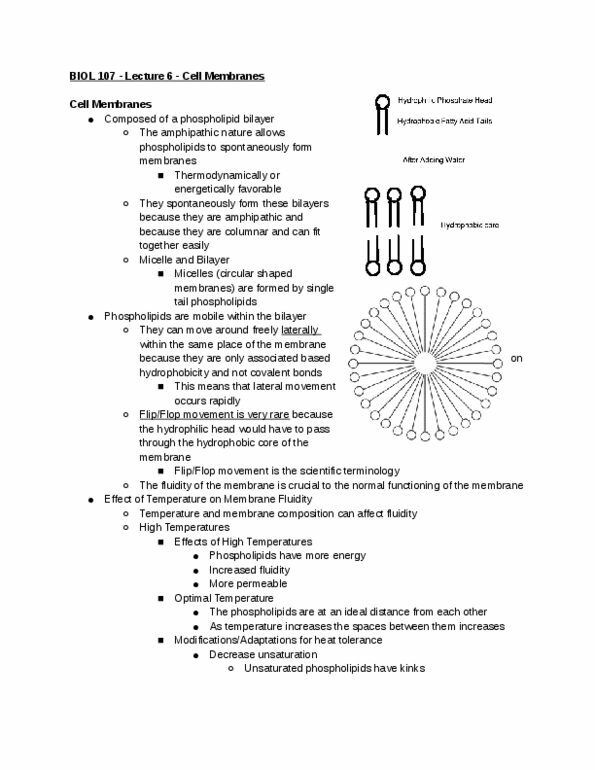 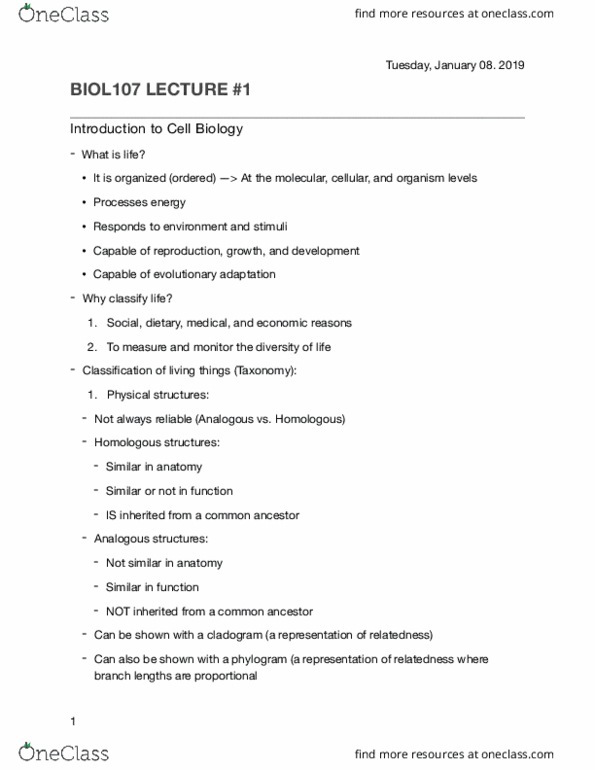 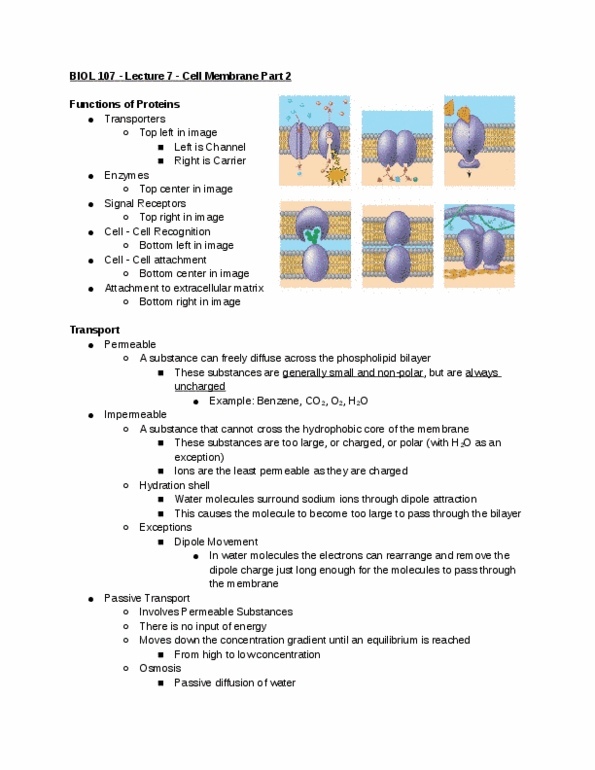 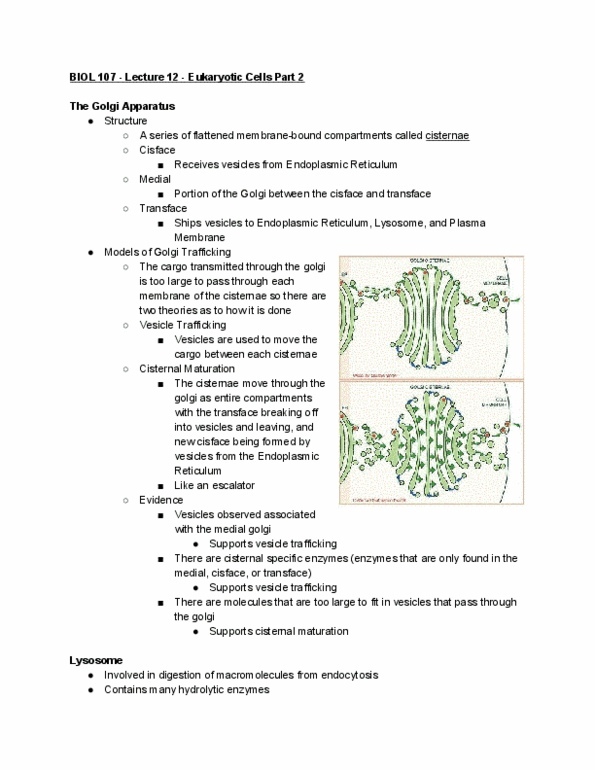 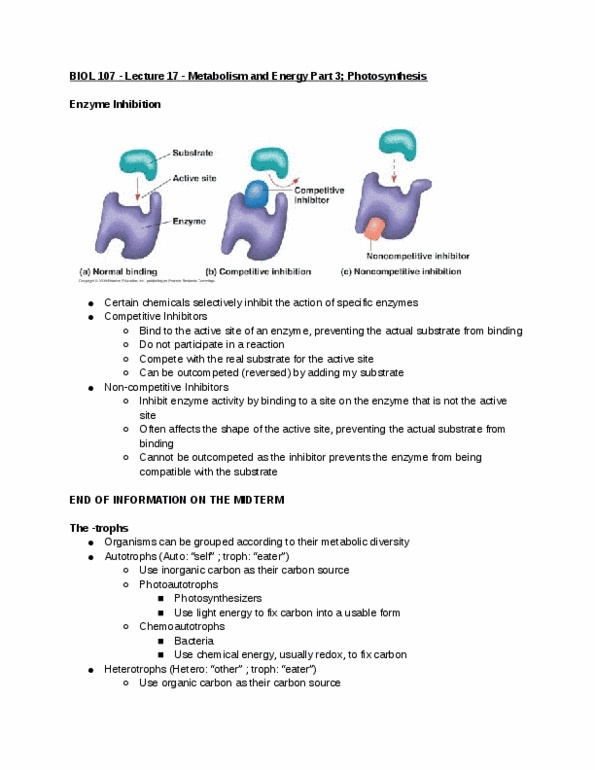 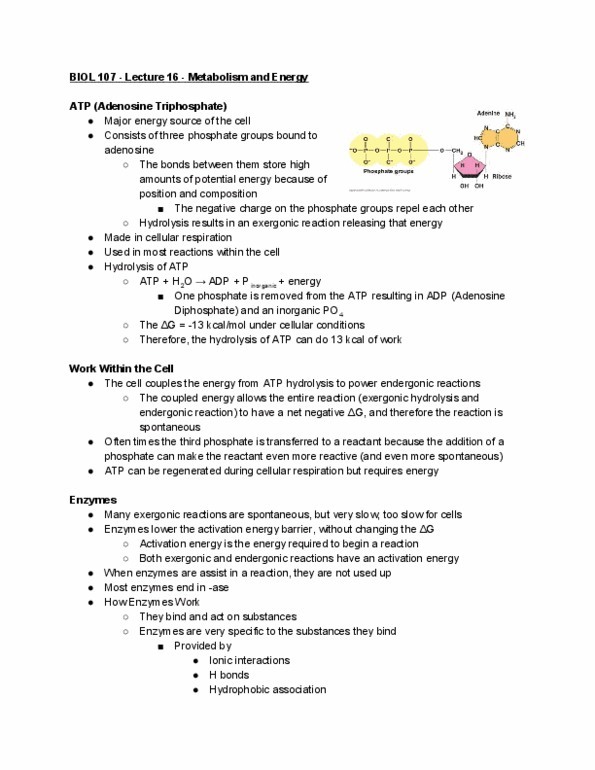 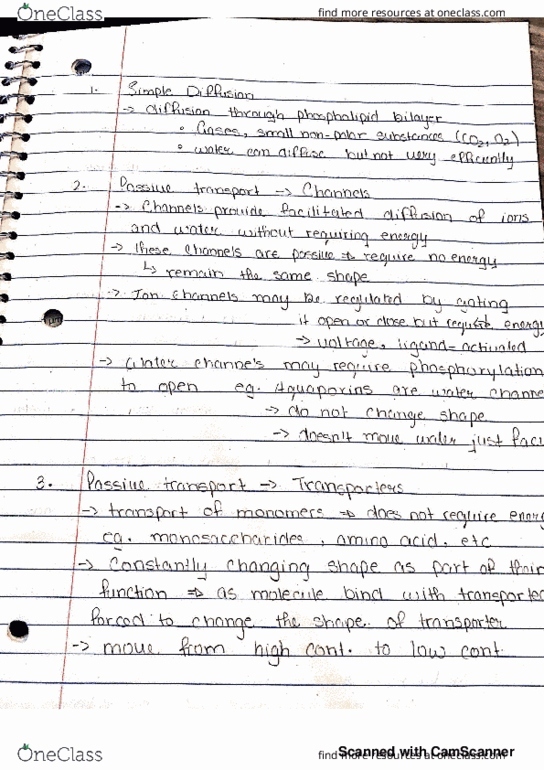 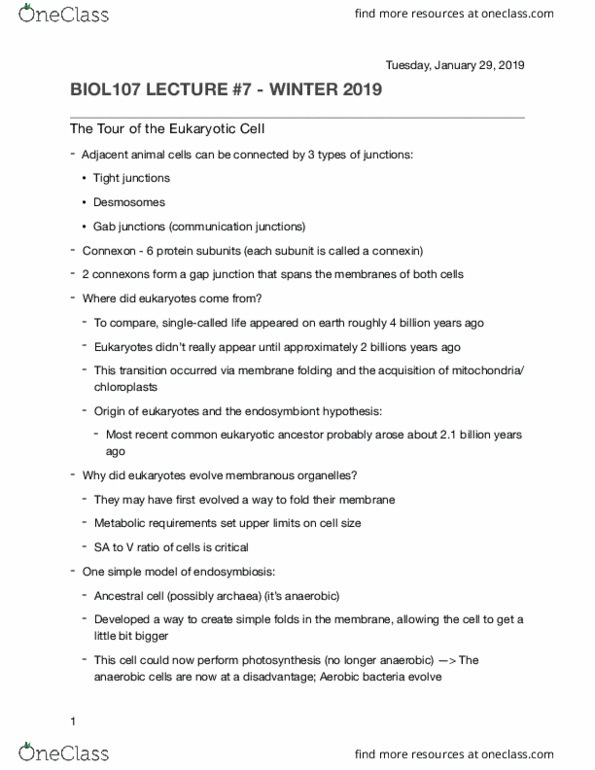 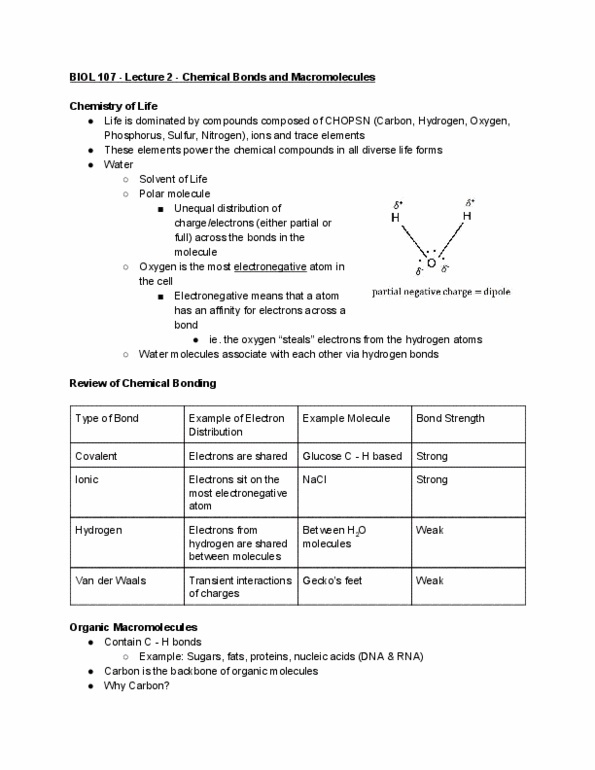 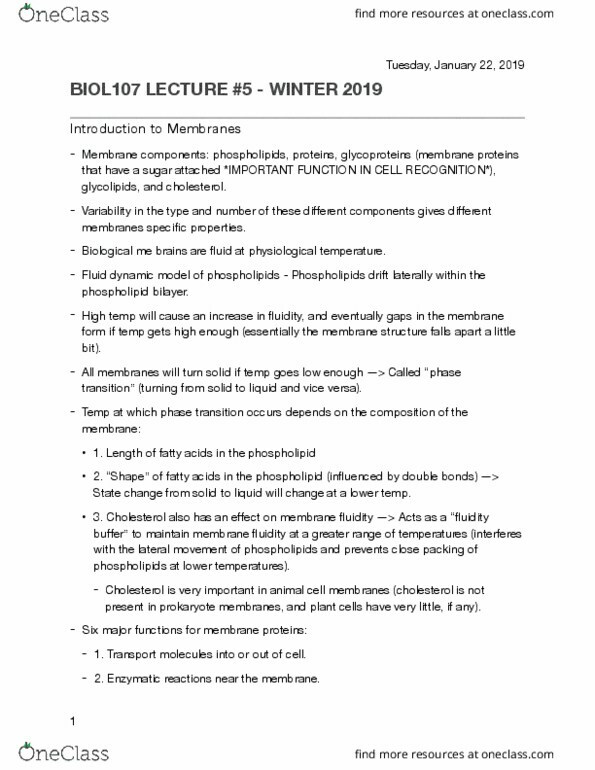 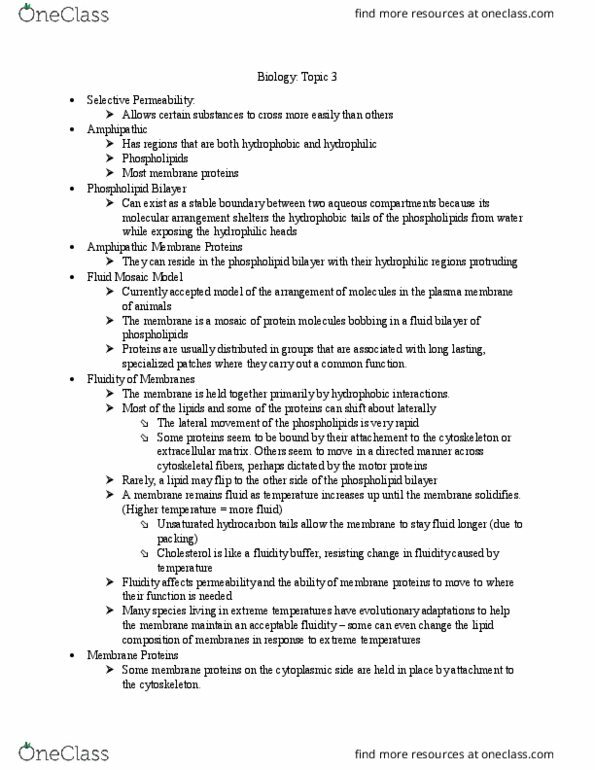 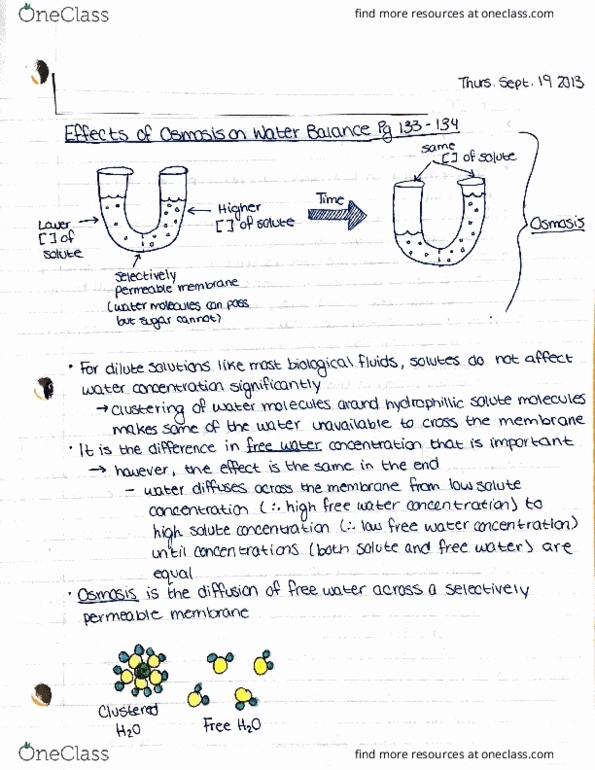 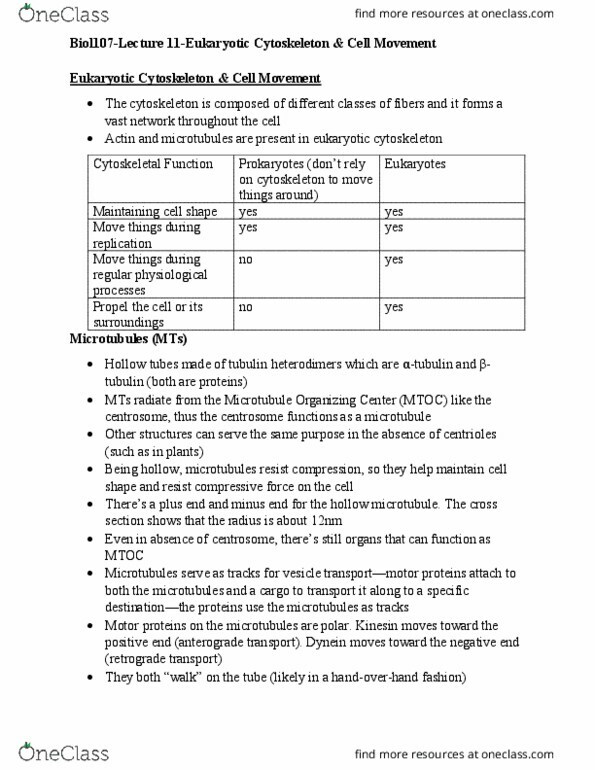 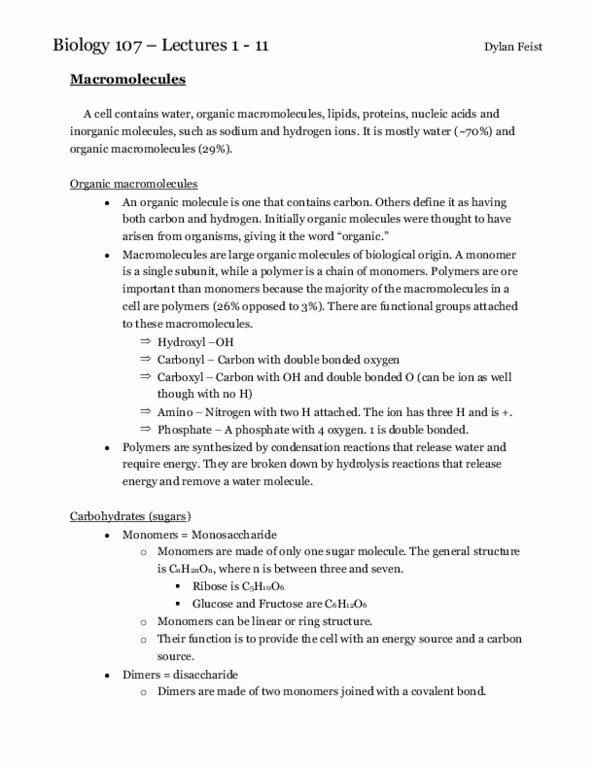 Biol 107 - lecture 5 - macromolecules part 4. 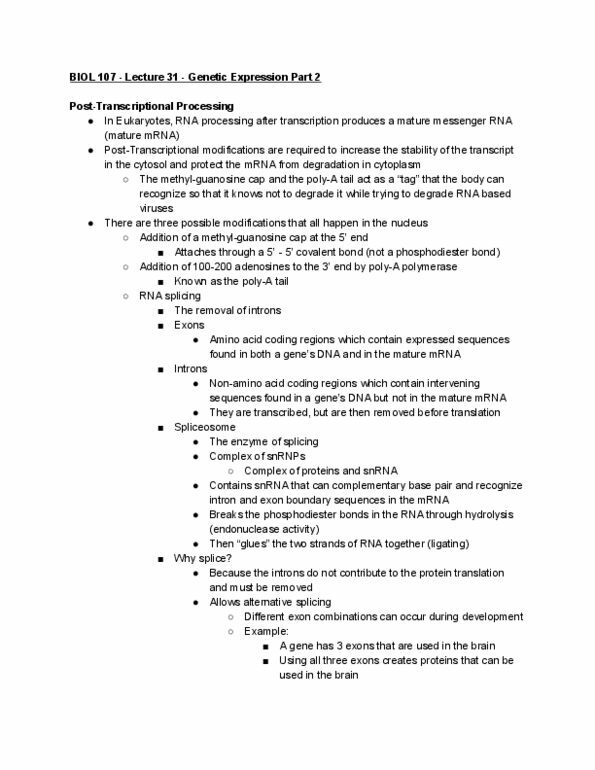 Function is to store and transmit genetic information. 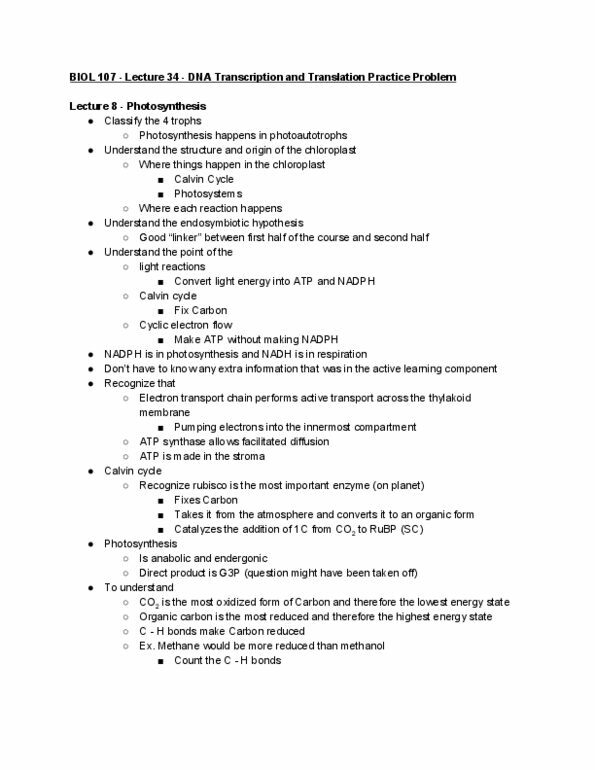 Lacks an oxygen at 2"(two prime) carbon of ribose.